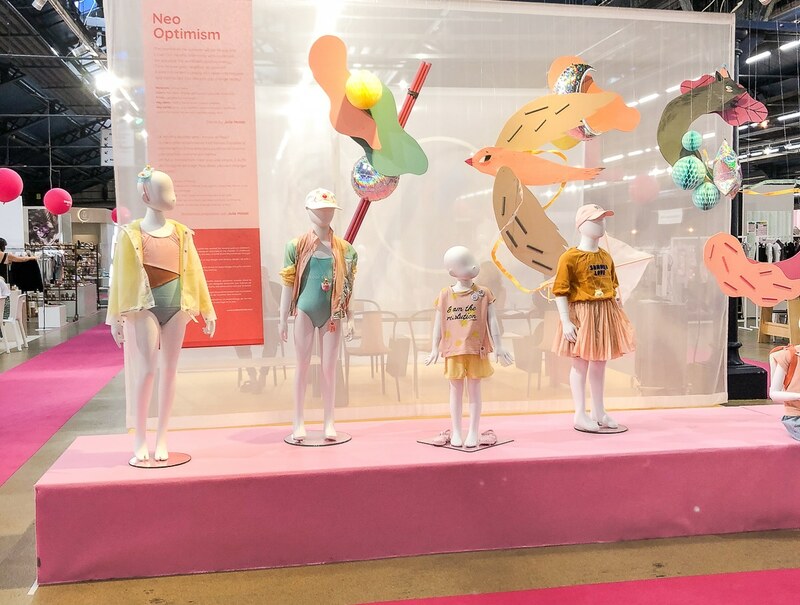 Playtime Paris, in its 24th edition, which was held at Parc Floral from June 30th to July 2nd for the launch of the summer collections, has highlighted through the theme Kindness environmental and social initiatives from a growing number of designers who care the impact of fashion on our planet. 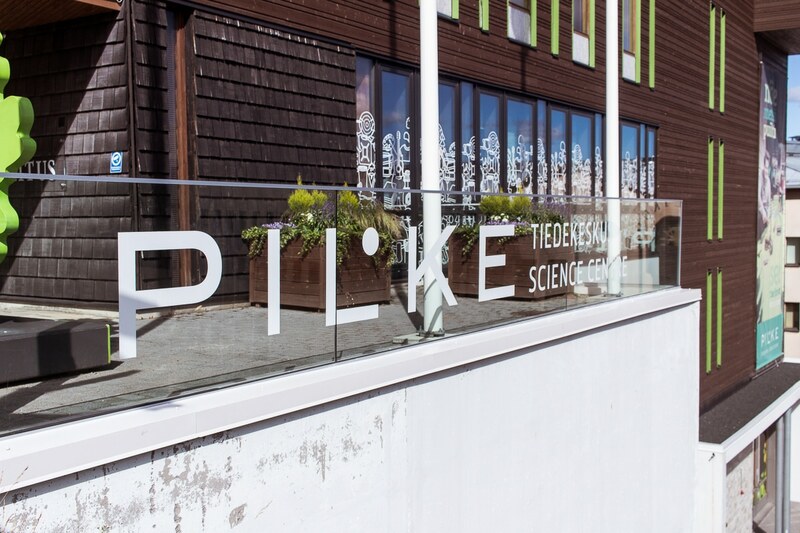 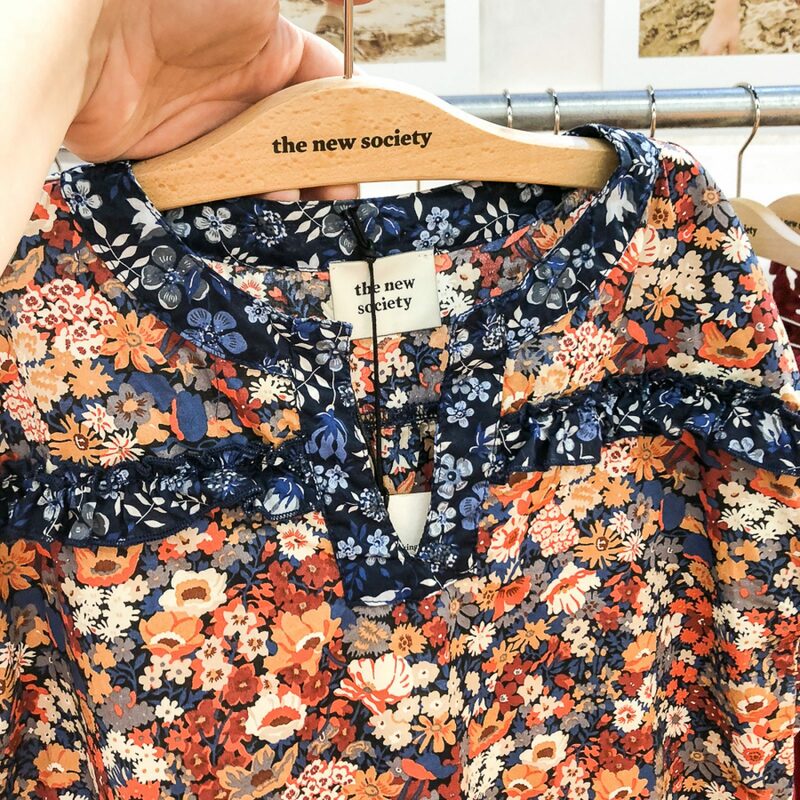 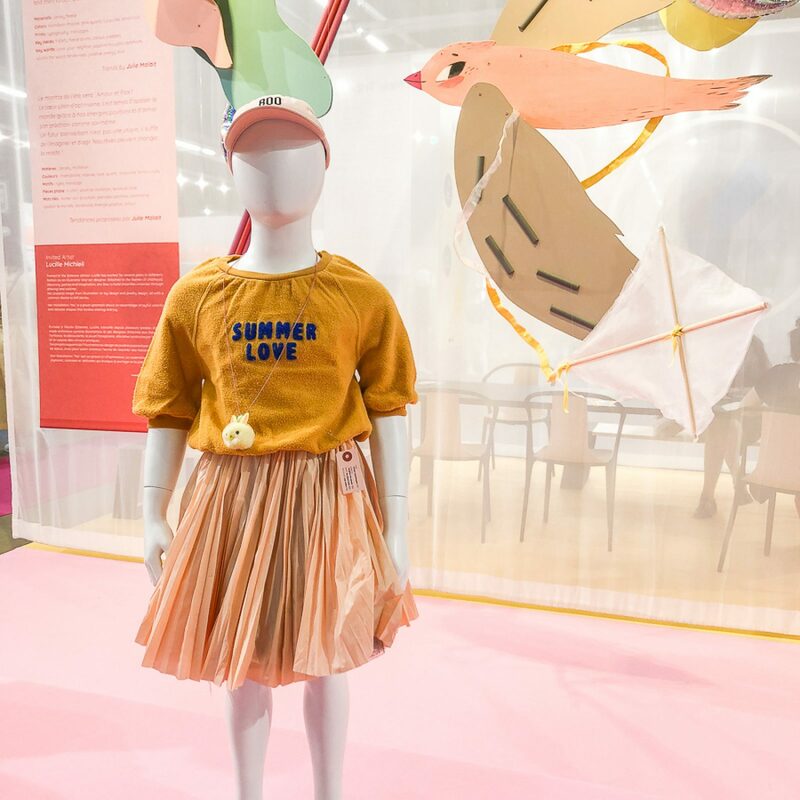 In total, 538 brands presented their collections spring/summer 2019: among these, 106 new brands. 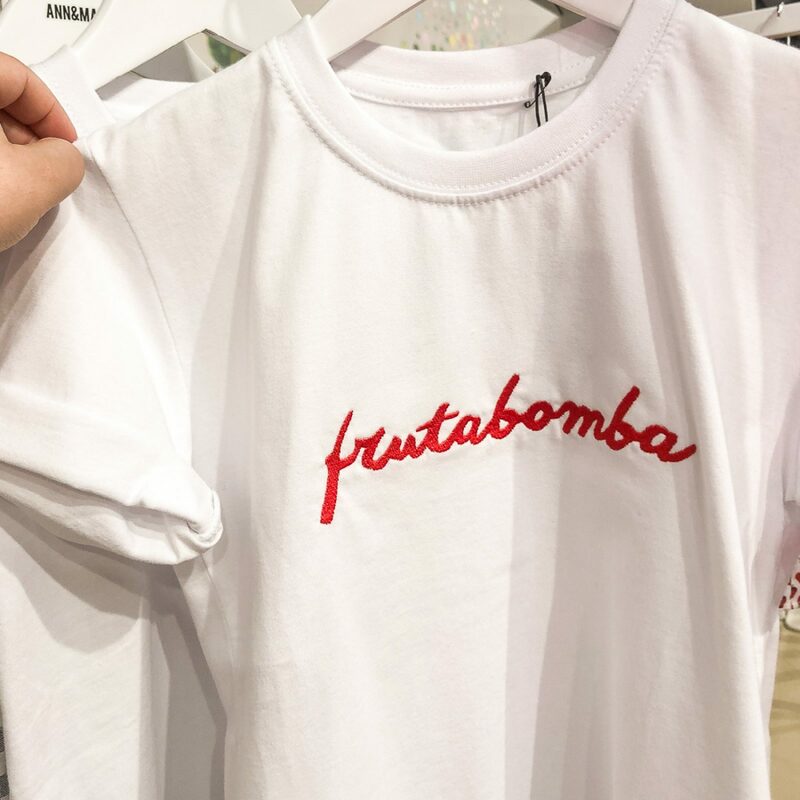 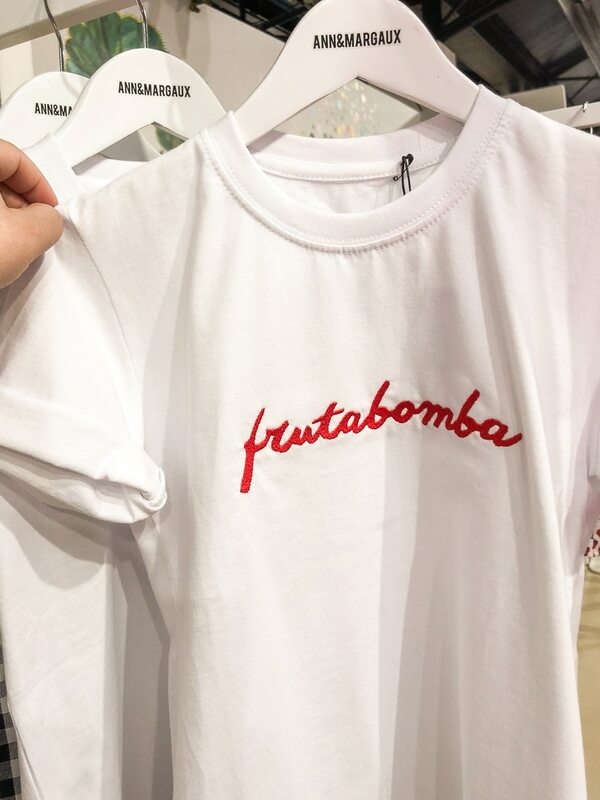 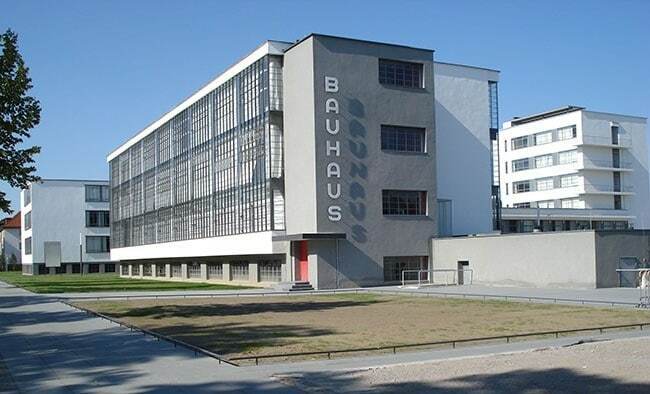 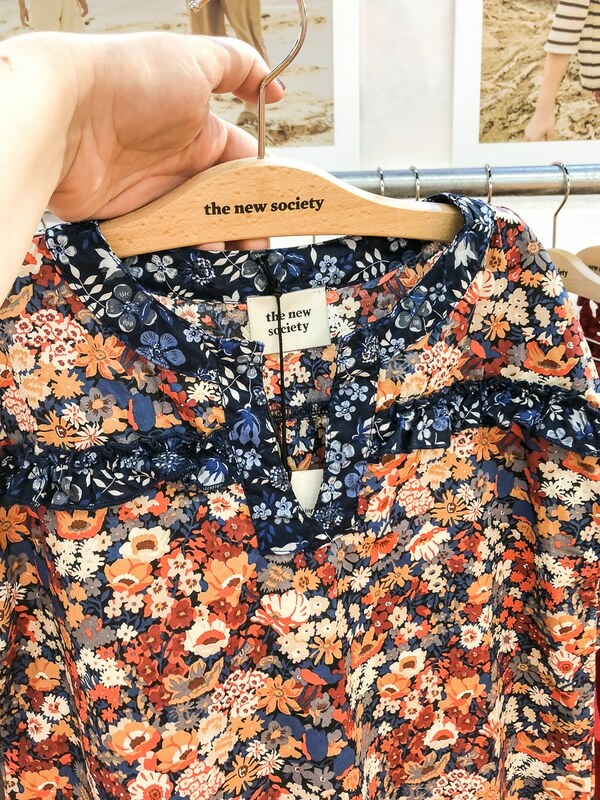 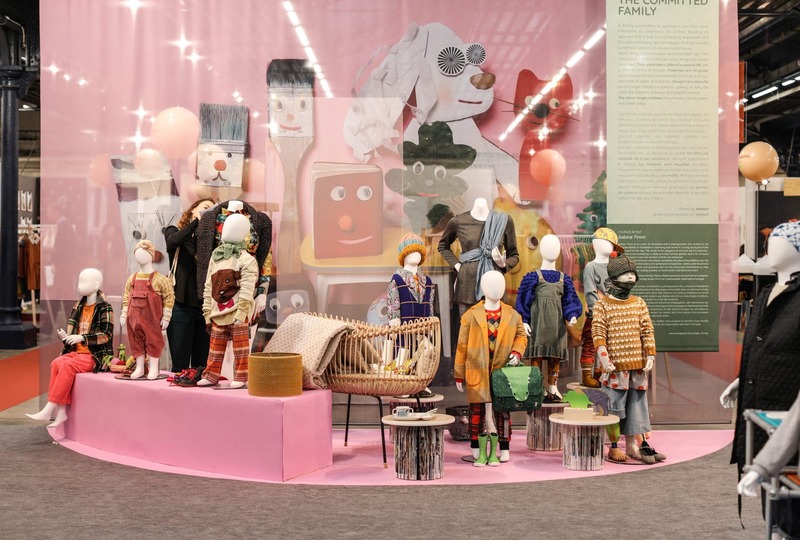 “The show is not intended to grow bigger; we have reached an ideal size that allows buyers to see a great majority of the collections in three days, to keep a well-curated selection of brands without being overwhelming, while introducing new products each season” explains Chantal Danguillaume, Sales Director, Playtime. 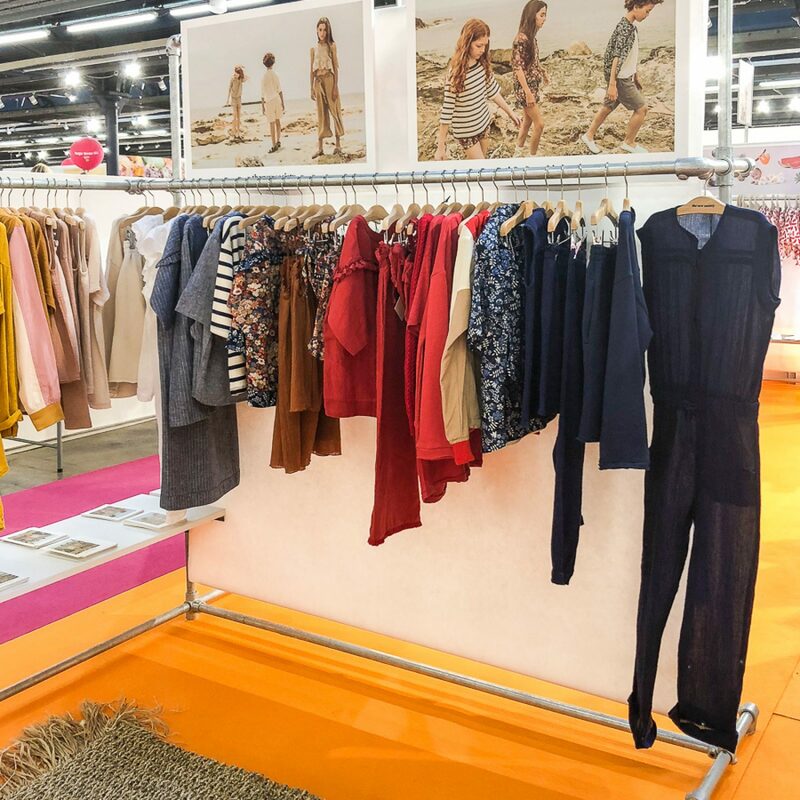 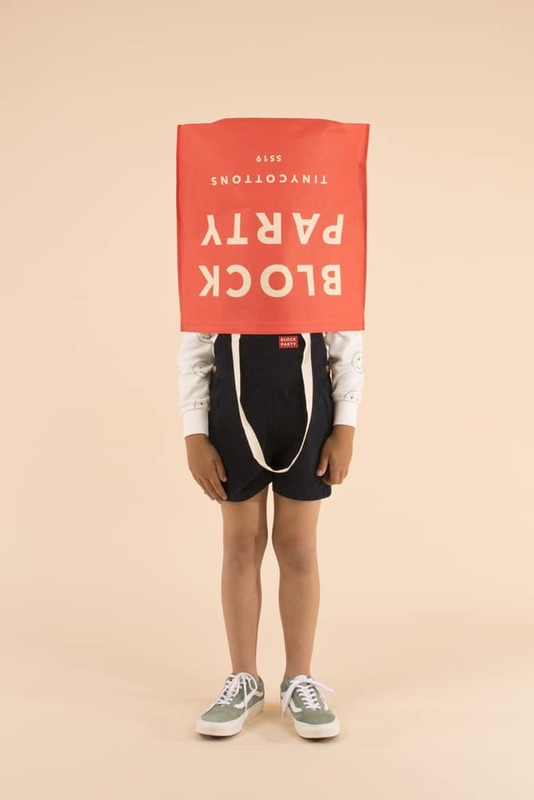 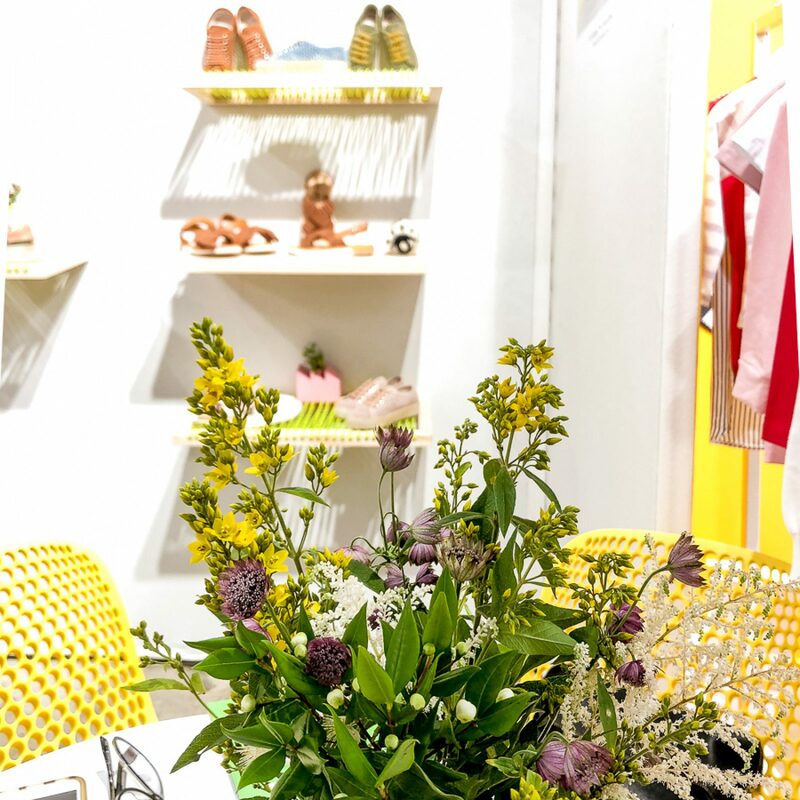 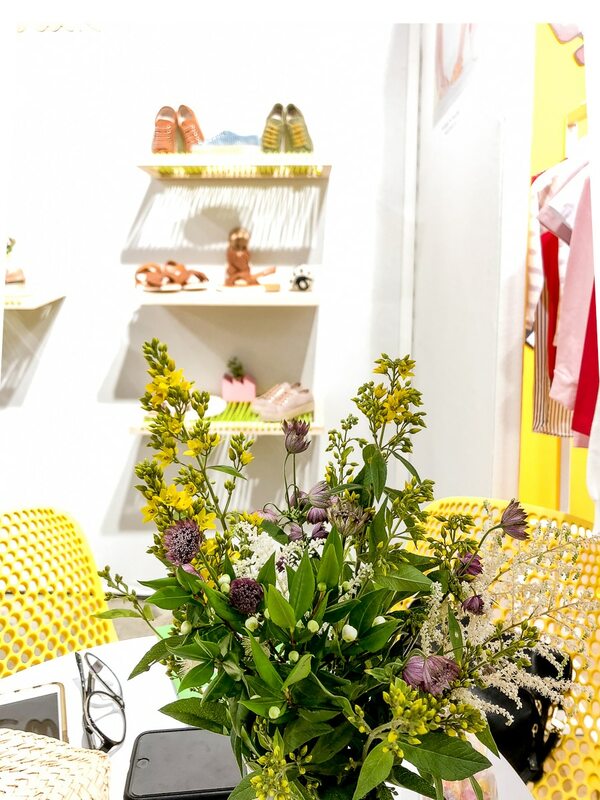 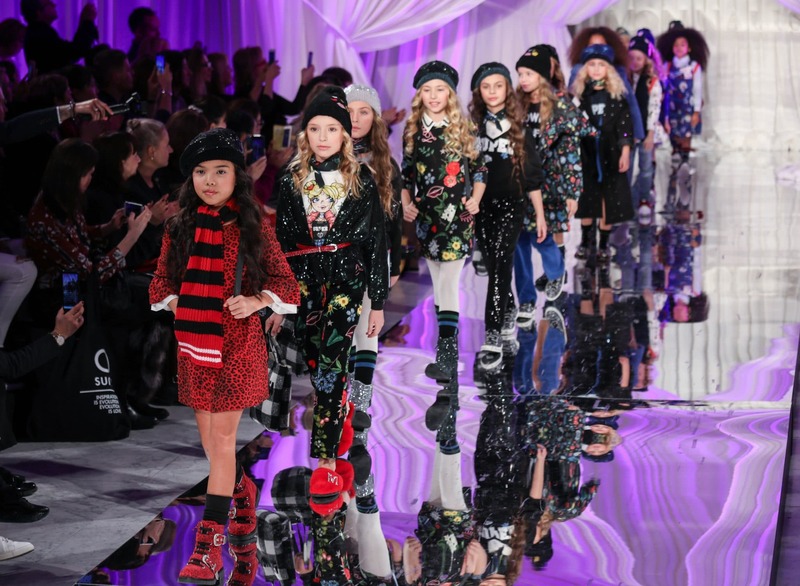 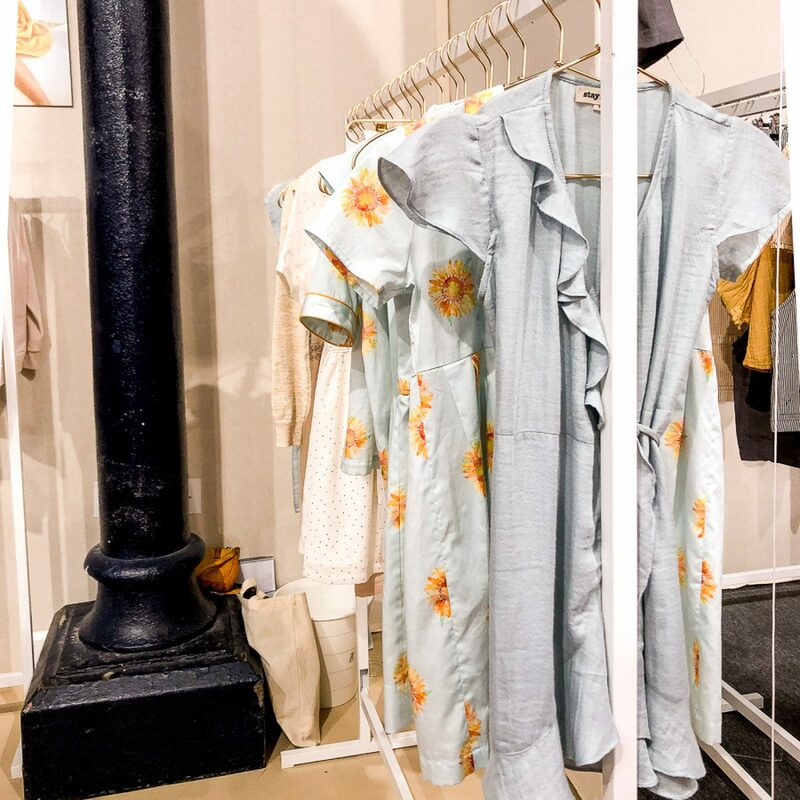 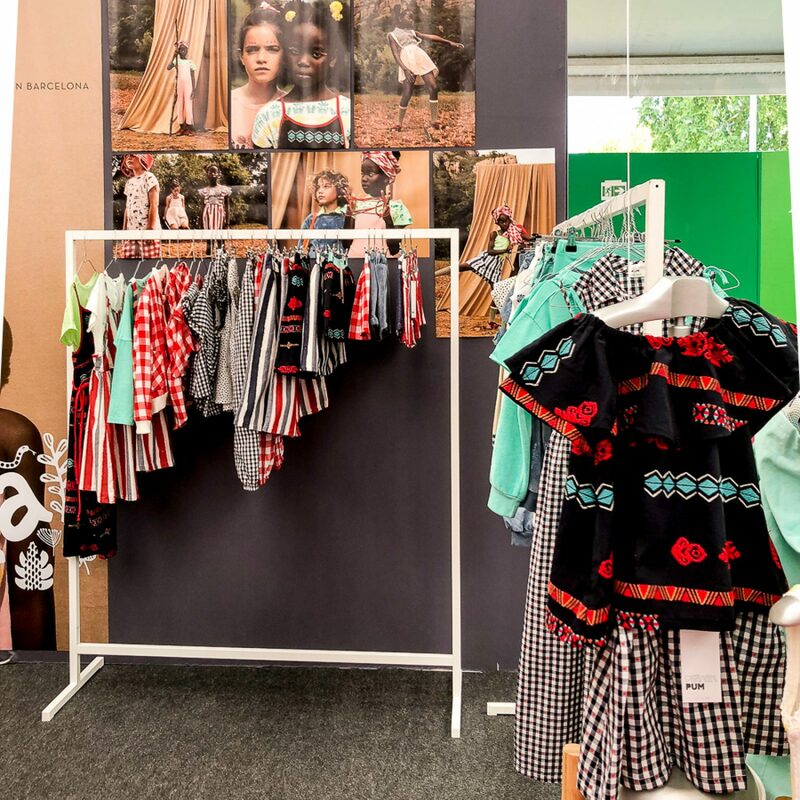 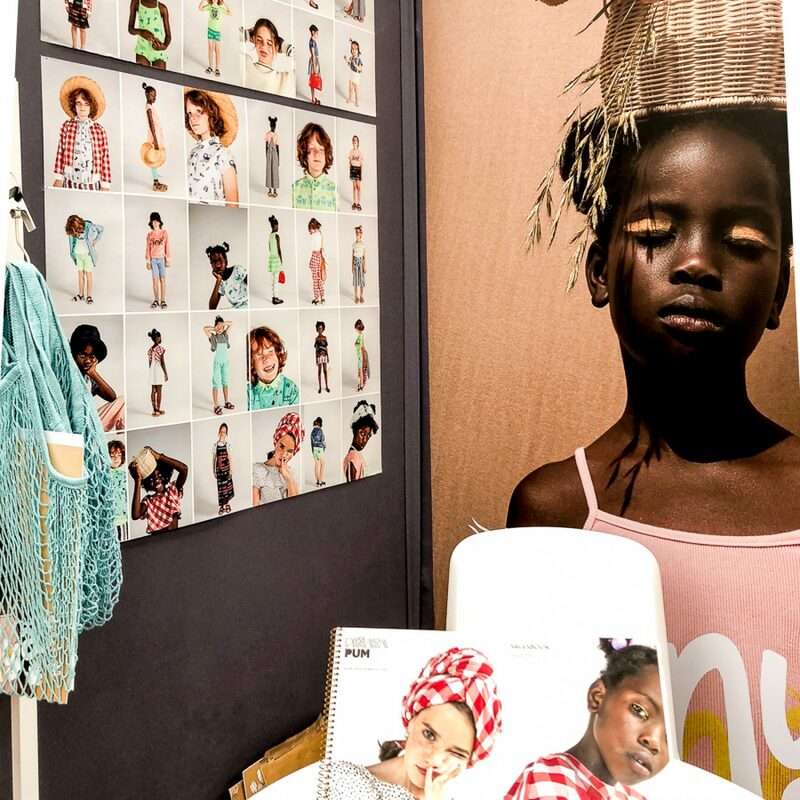 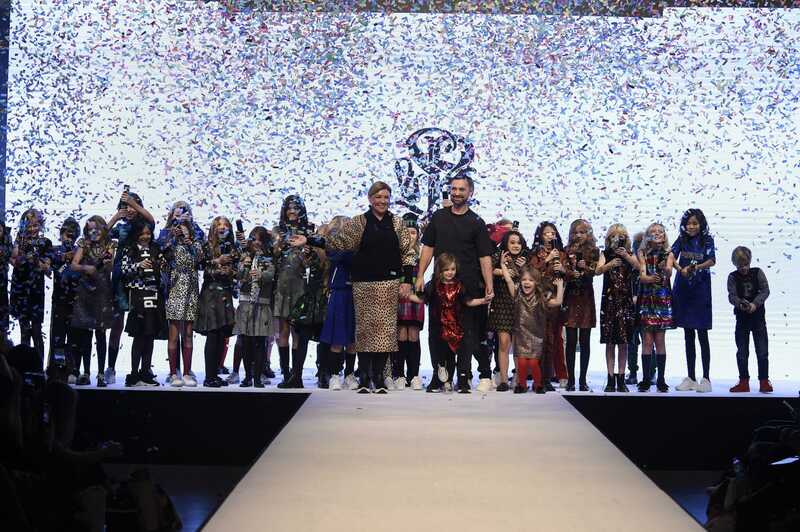 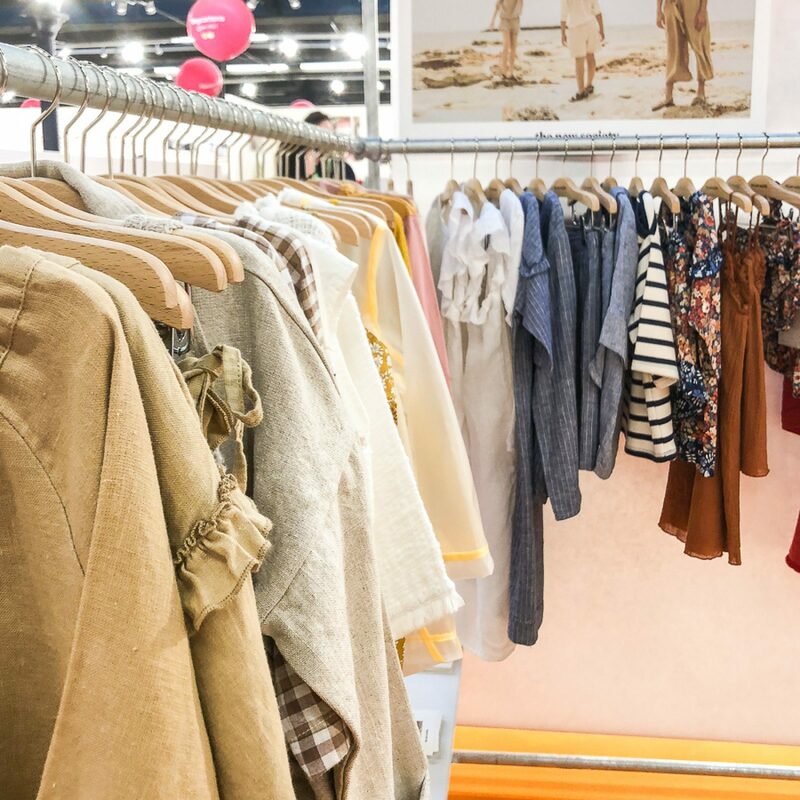 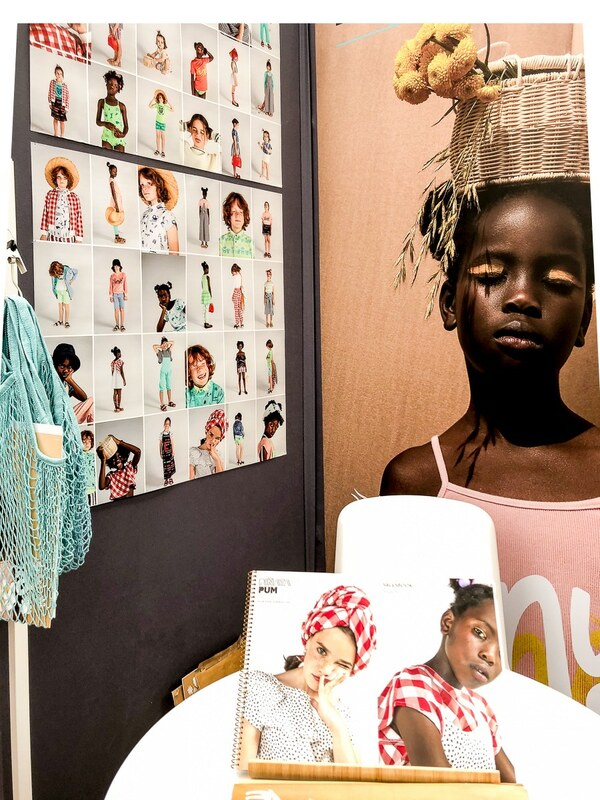 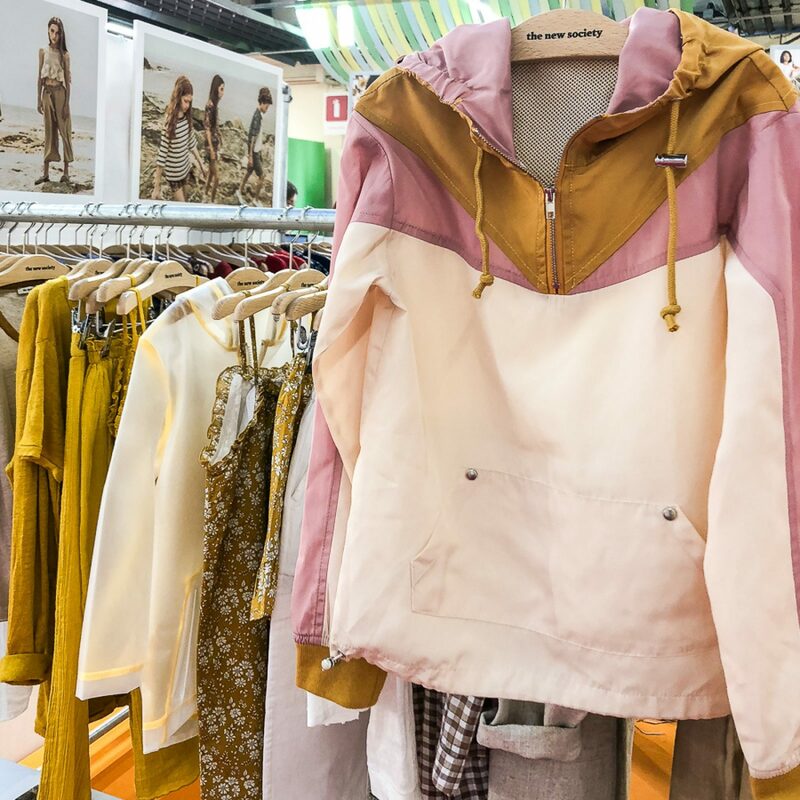 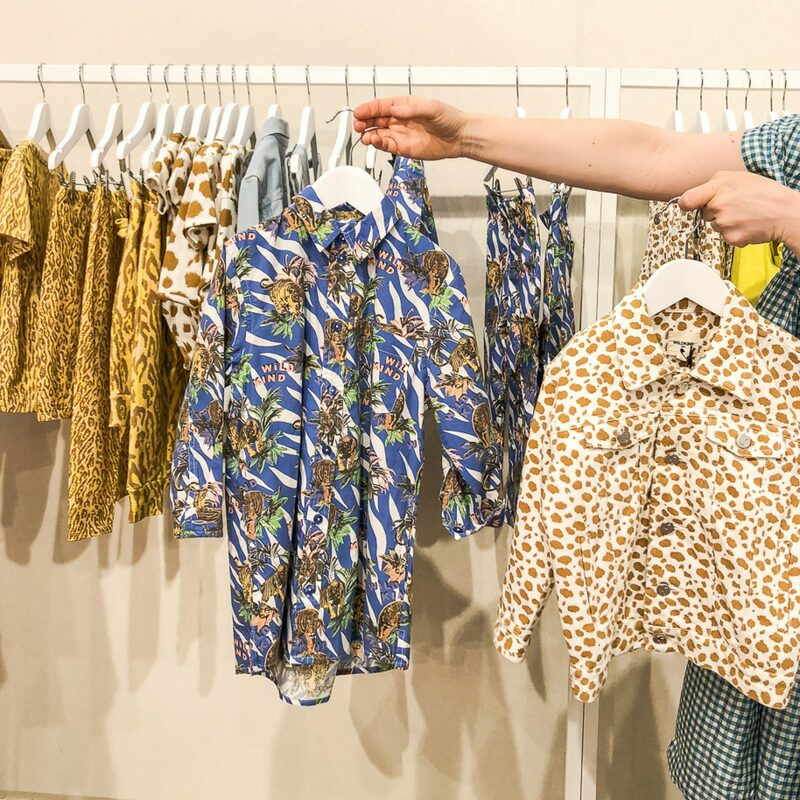 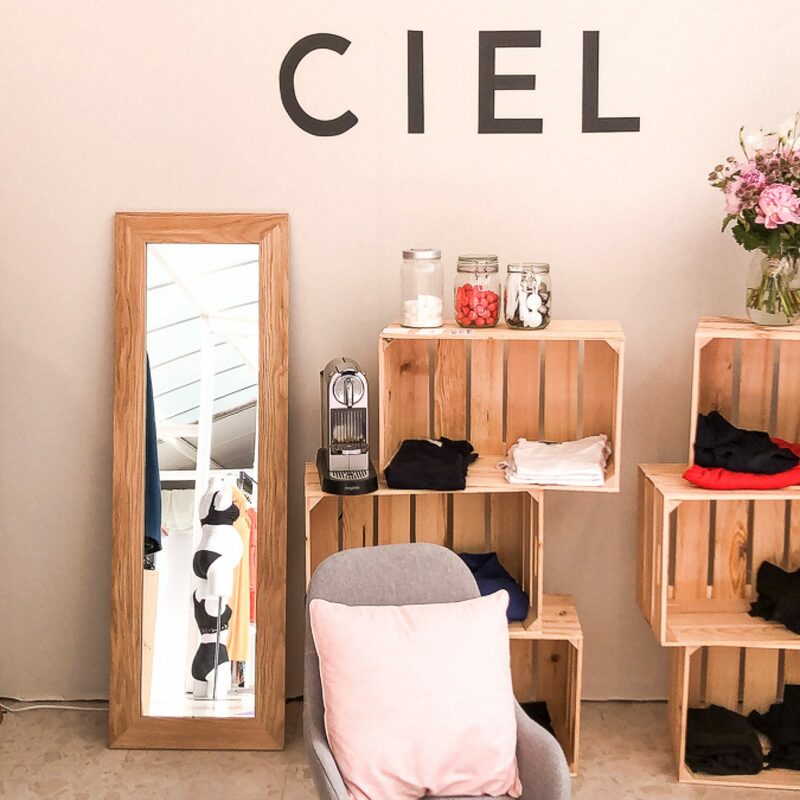 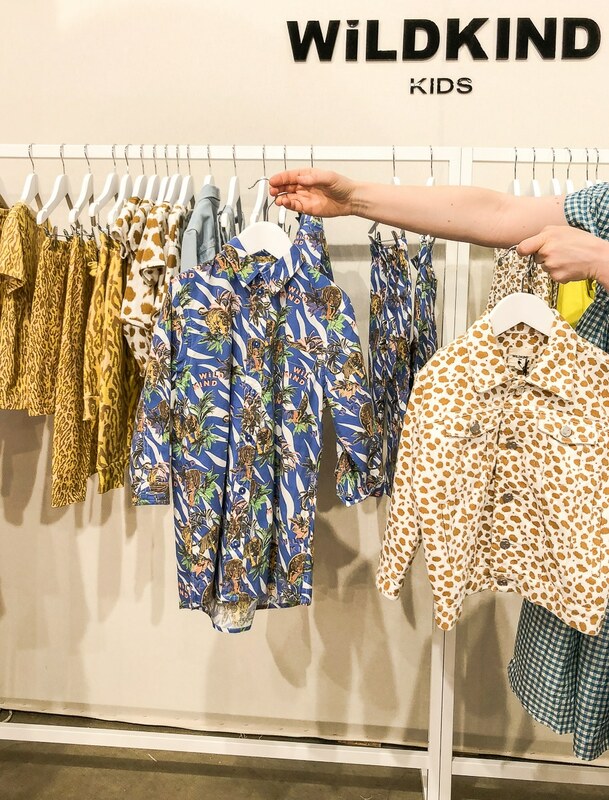 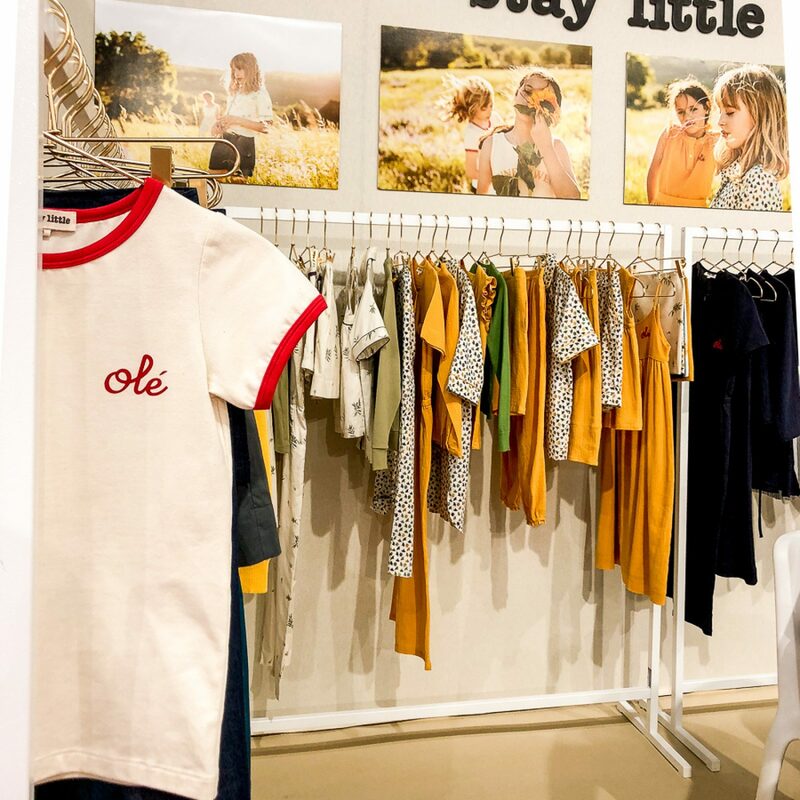 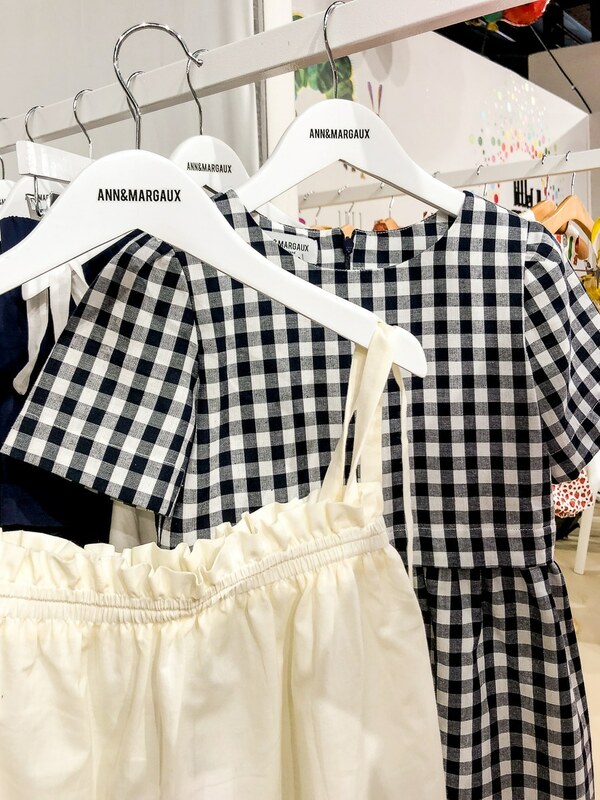 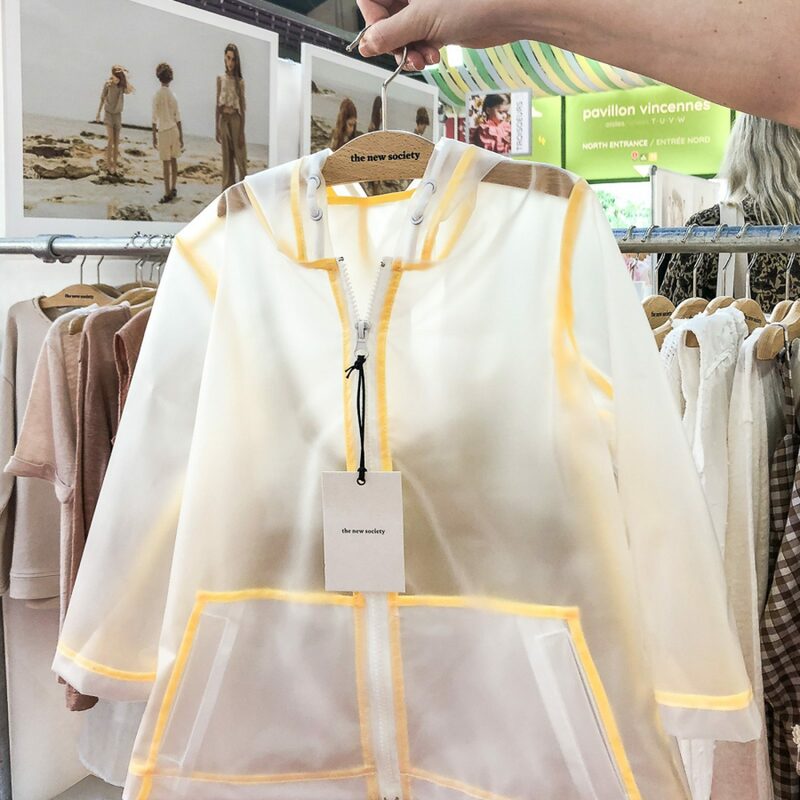 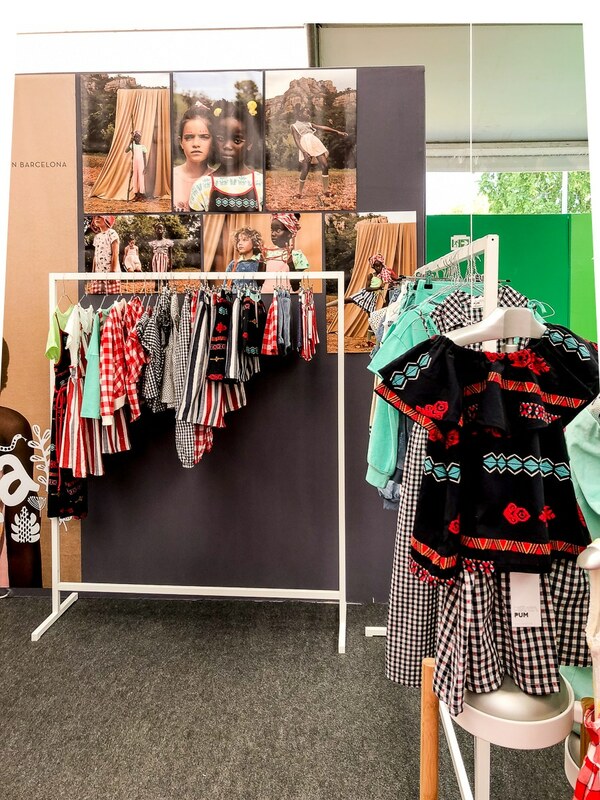 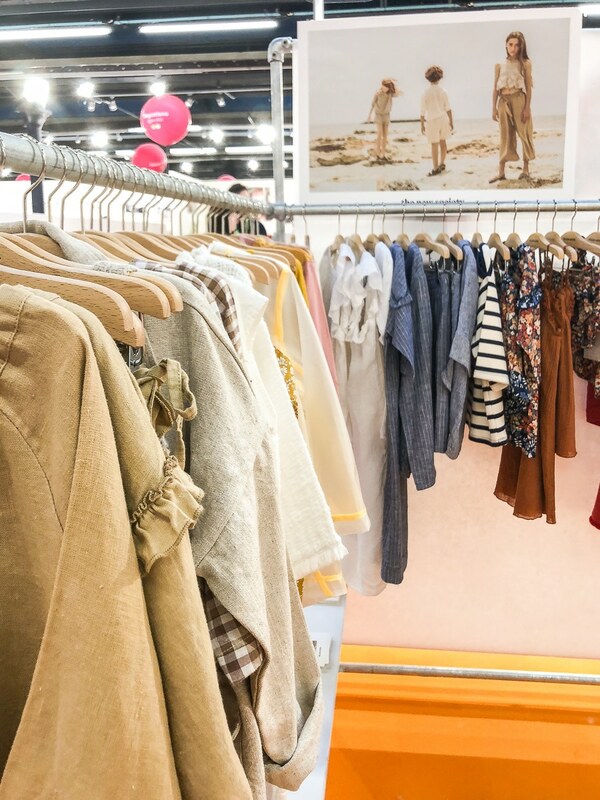 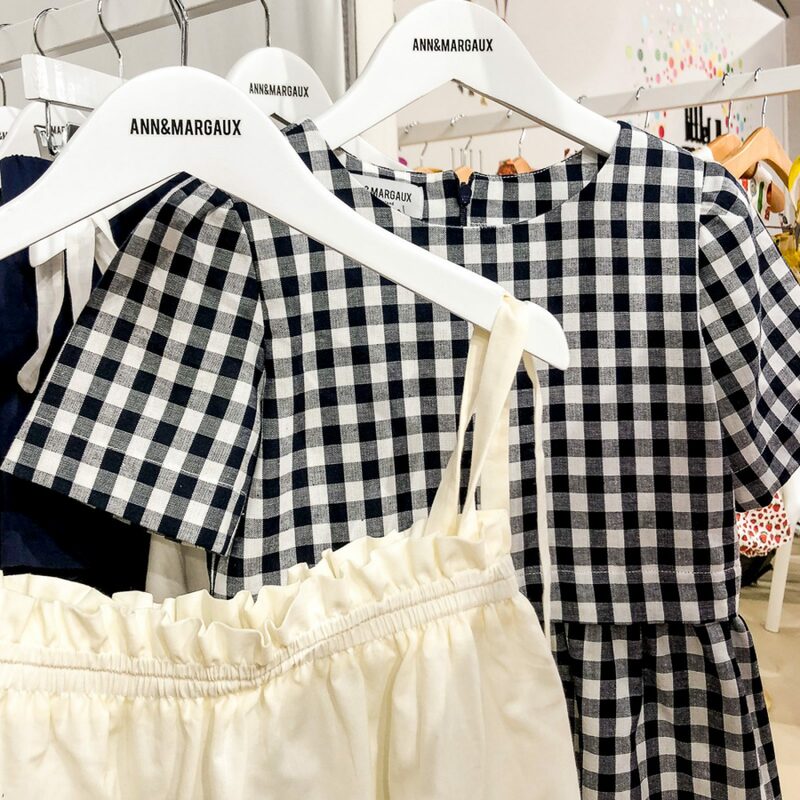 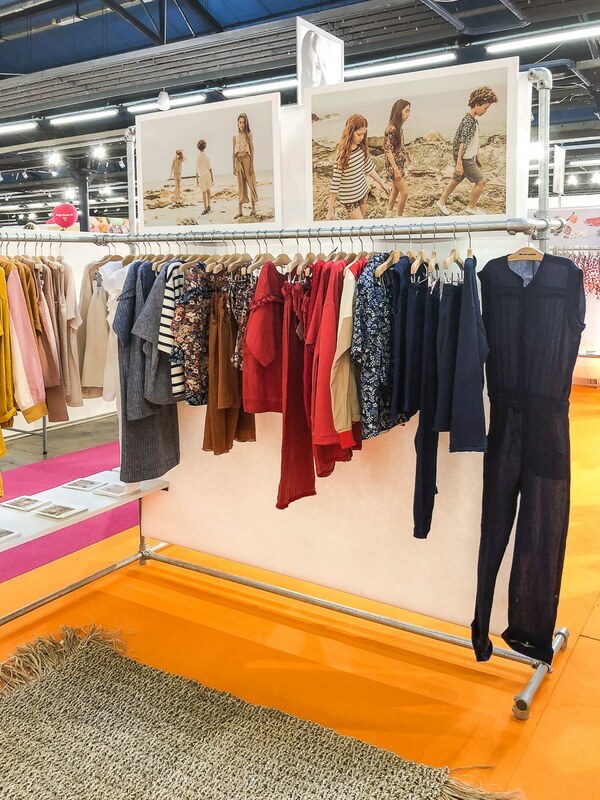 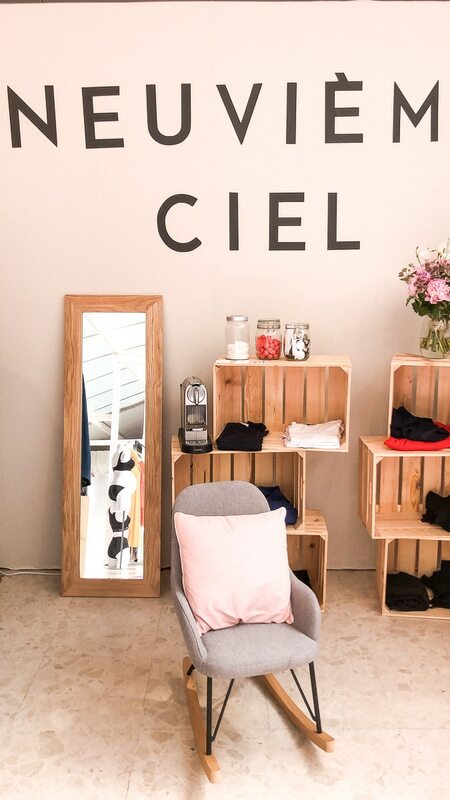 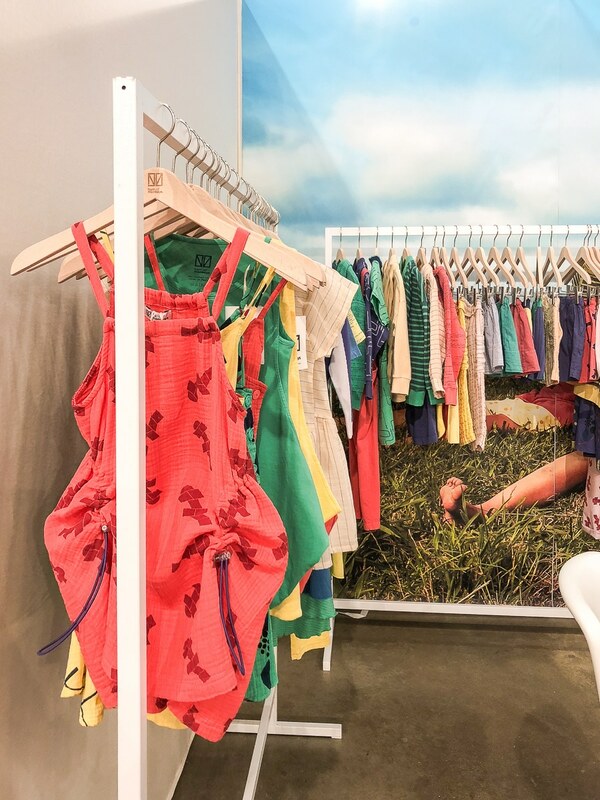 One of the most interesting initiatives of Playtime is NEW NOW section where I found a wonderful showcase in the world of kids fashion with a dozen emerging brands selected for the second time by Cécile Roederer, C.E.O. 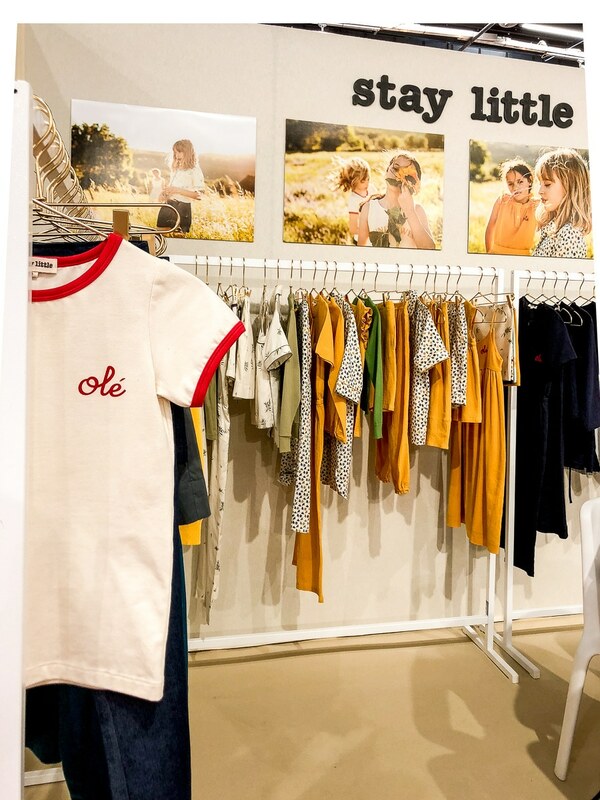 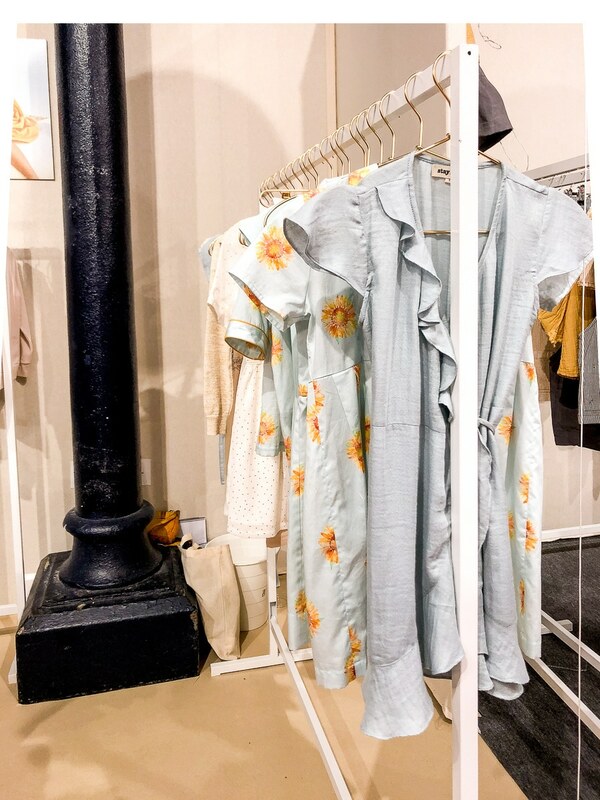 of Smallable concept store. 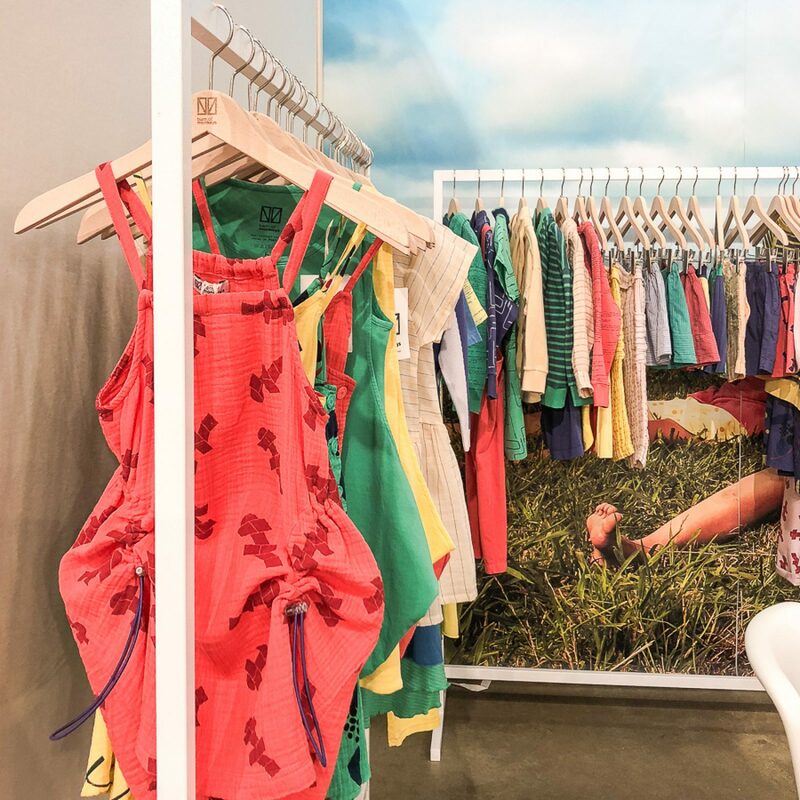 Since its launch, four seasons ago, this space has seen many of its ex-guests joining the fair in a classic booth, growing every time more and more (such as Anarkid, City goats, Wander & Wonder or Where is Marlo, to name a few). 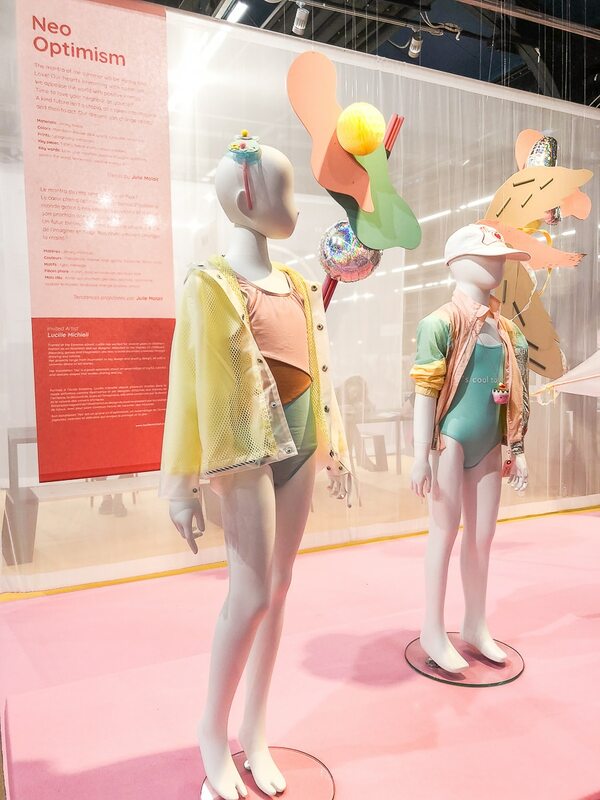 If the Fashion section continues to grow, by accepting both consolidated brands with a highly creative DNA both new brands that choose Playtime as a launching platform for their first collection, the primacy of dynamism goes to the Lifestyle section, which is always more on the rise and represents 20% of the total offer (for the first time with a trendy forum dedicated to it, conceived by Kids Interiors). 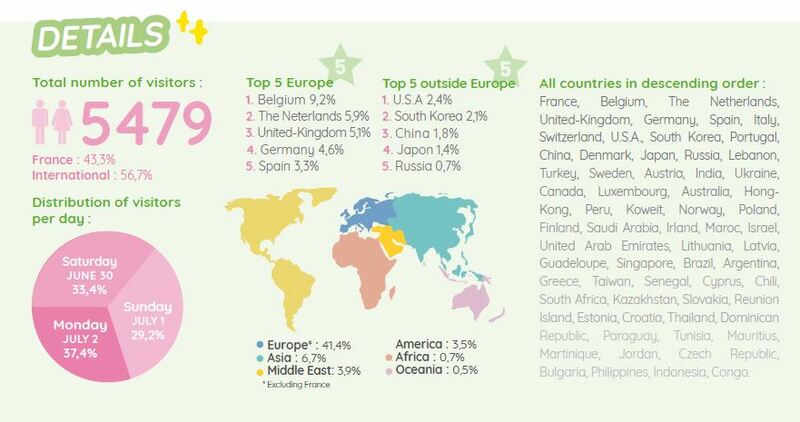 This growth attracted sector’s leaders like Meraki, Meri Meri or Jellycat. 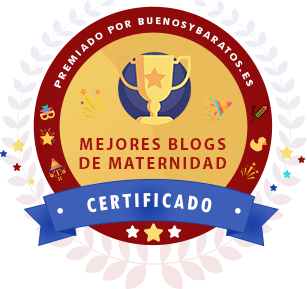 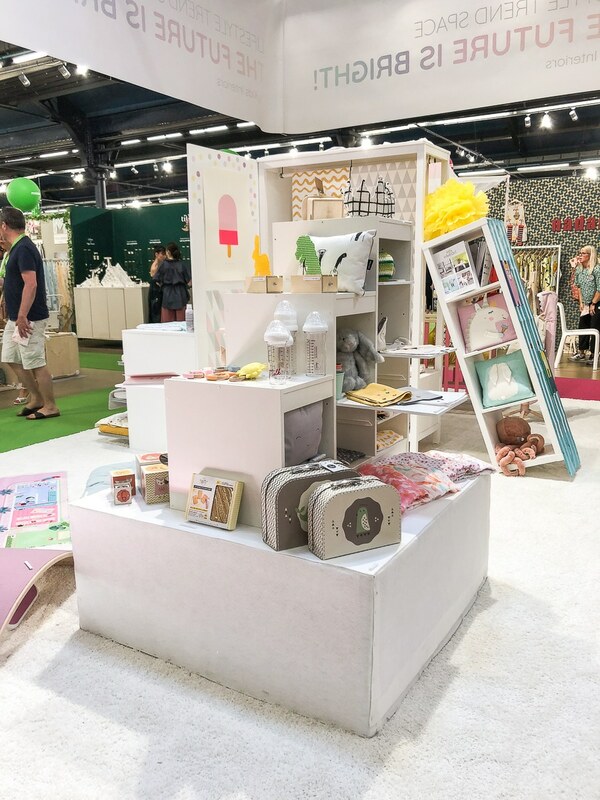 This perfect balance between established and emerging brands has attracted to the 24th edition of Playime 5479 professional visitors, including buyers and press, from all around the world. 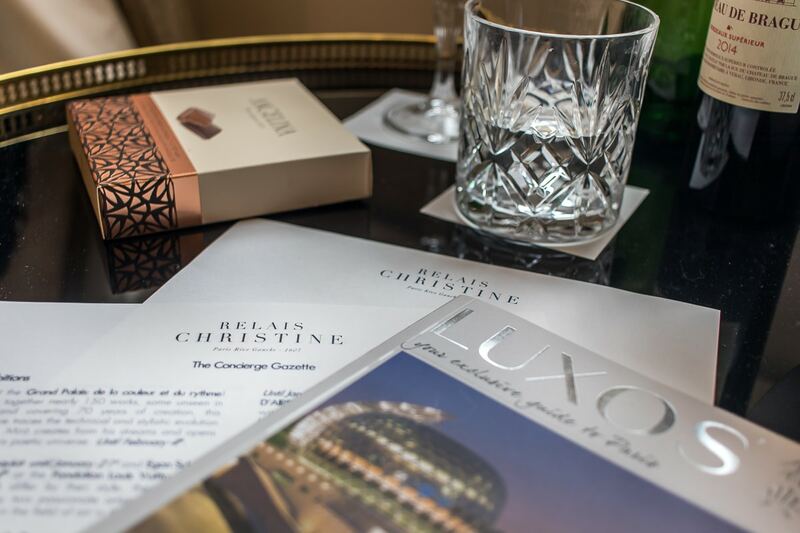 A slight decrease compared to summer of 2017, reflecting the difficulties of the market and the changes in the habits of the buyers. 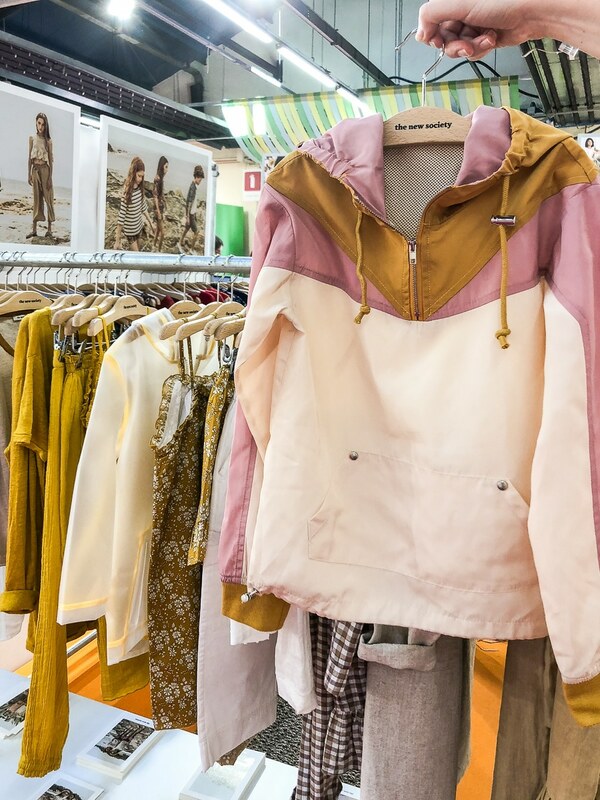 “Many retailers have to deal with falling sales and some prefer to take refuge on brands they know and consider safe. 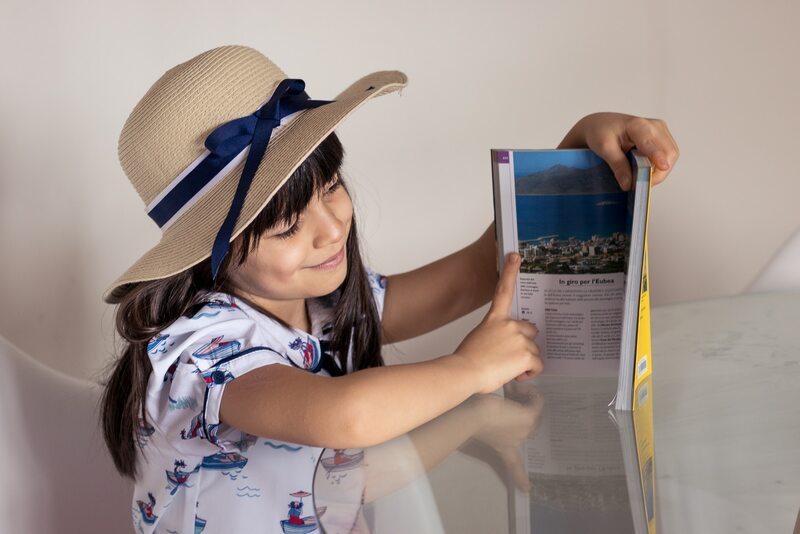 With smaller teams and a smaller travel budgets, it is essential to provide them with more comfort during their visit. 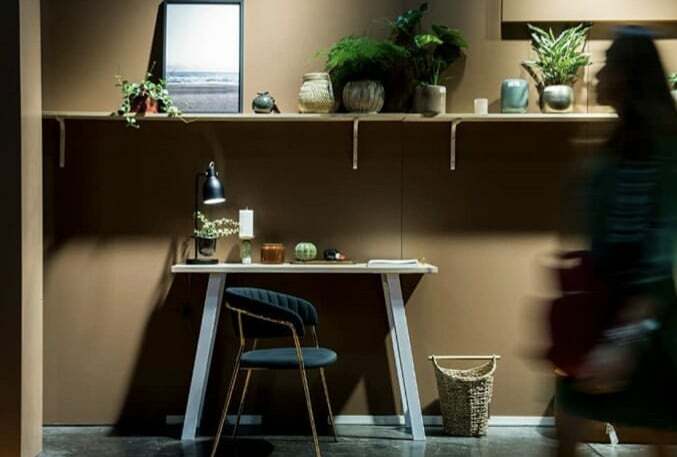 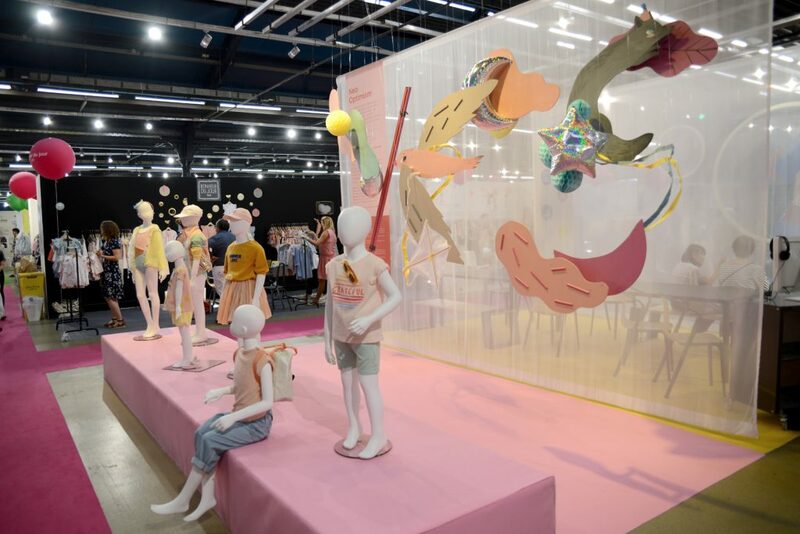 That is why this summer we inaugurated a VIP lounge dedicated to a selection of buyers, established in collaboration with exhibitors” explains Sebastien de Hutten, Director of Playtime. 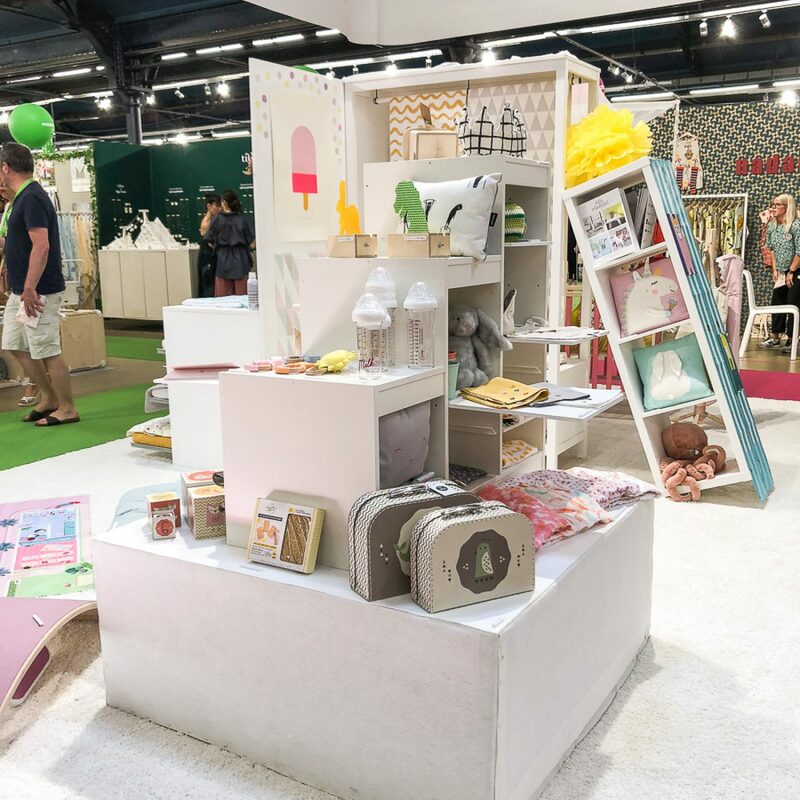 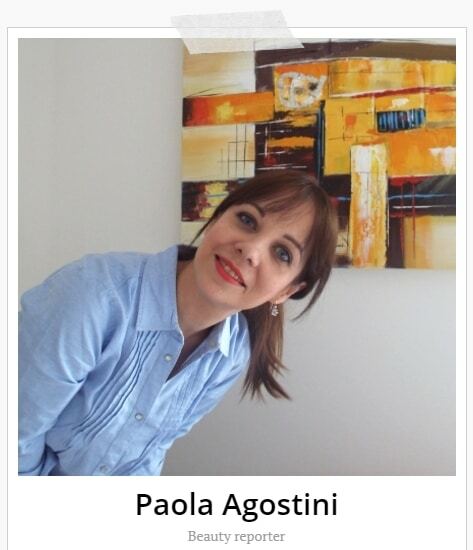 In this new reality, the solutions proposed by Playtime Online, such as free online access to a selection of brands of Playtime in order to facilitate the interaction of buyers-brands and to place orders, are indispensable additions for the proper functioning of B2B. 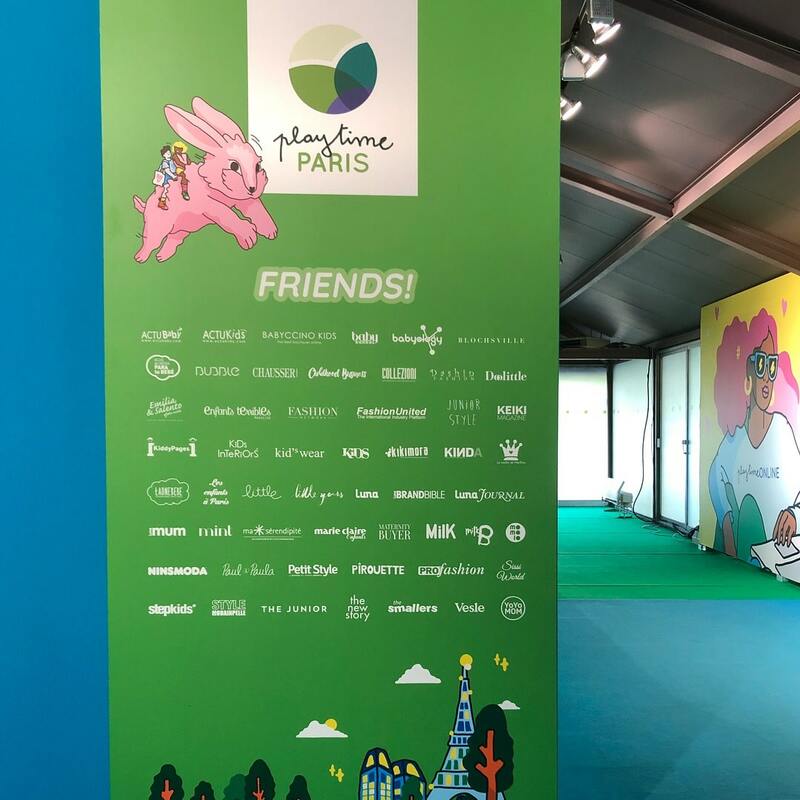 The platform, launched during the last edition of Playtime, had an excellent start with 340 registered buyers from 46 different nationalities. 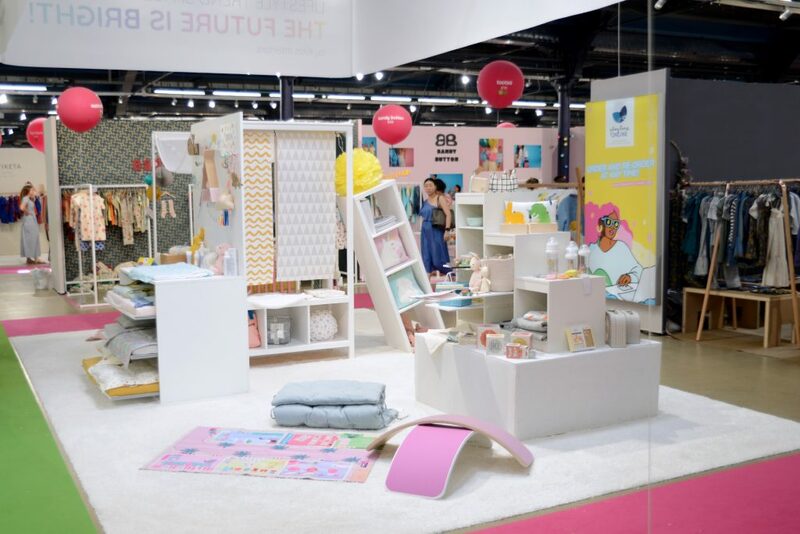 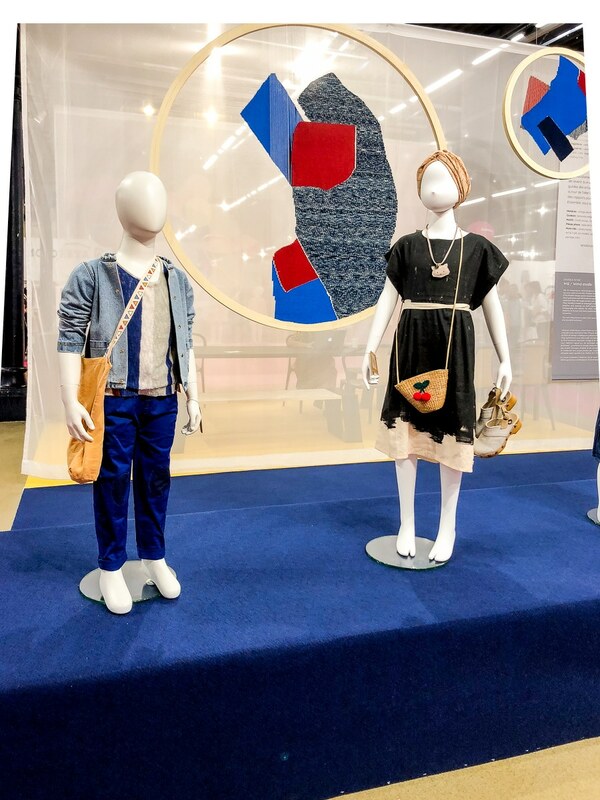 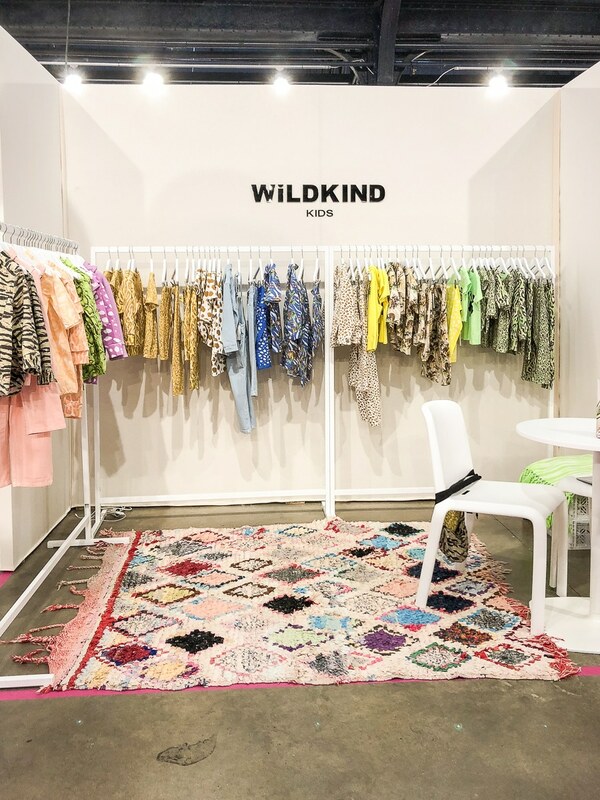 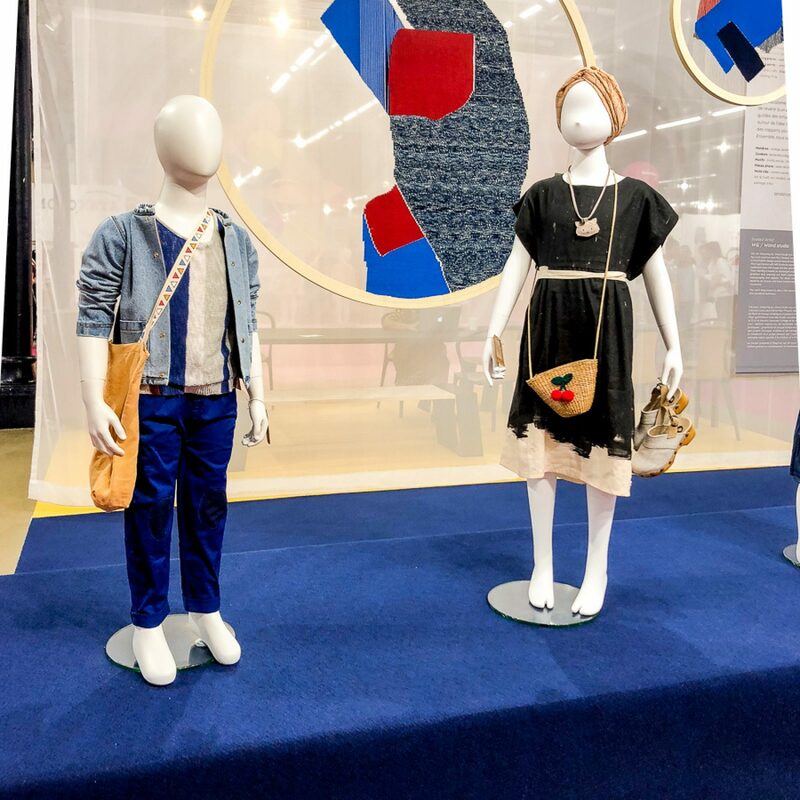 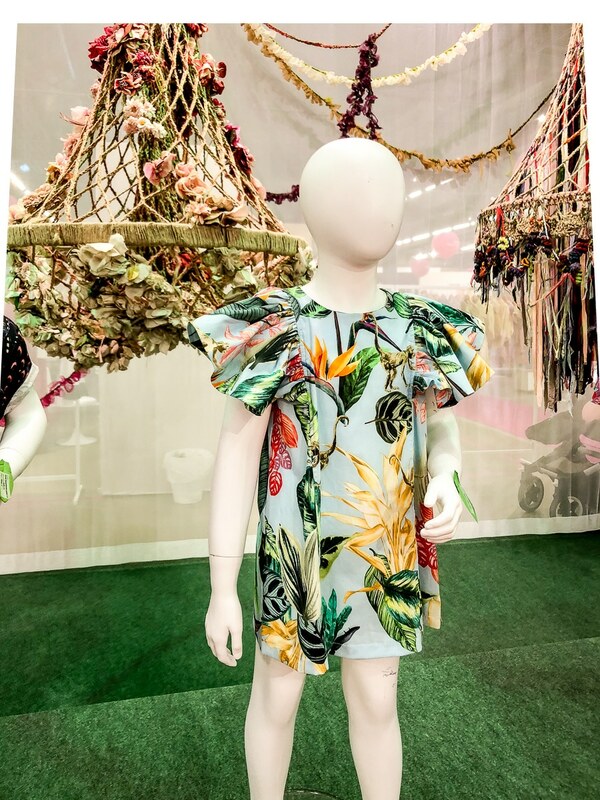 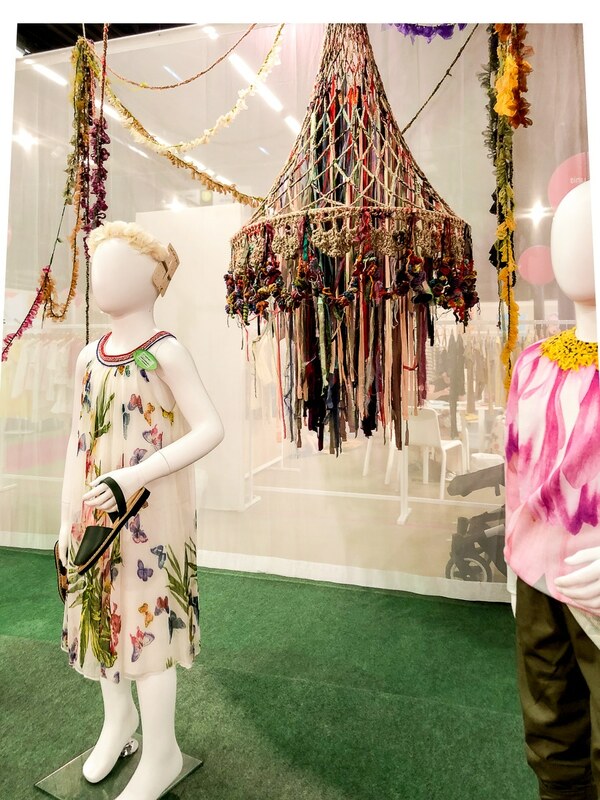 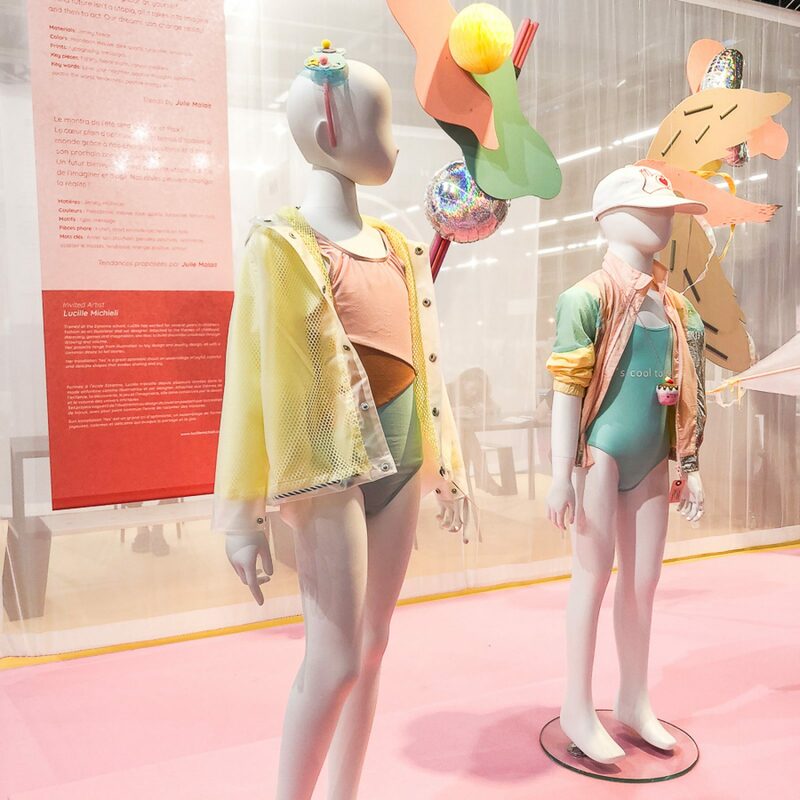 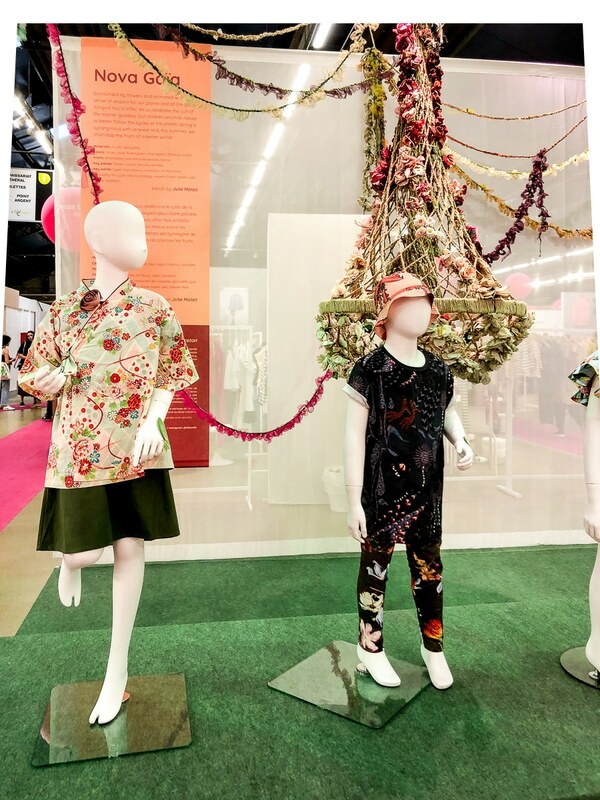 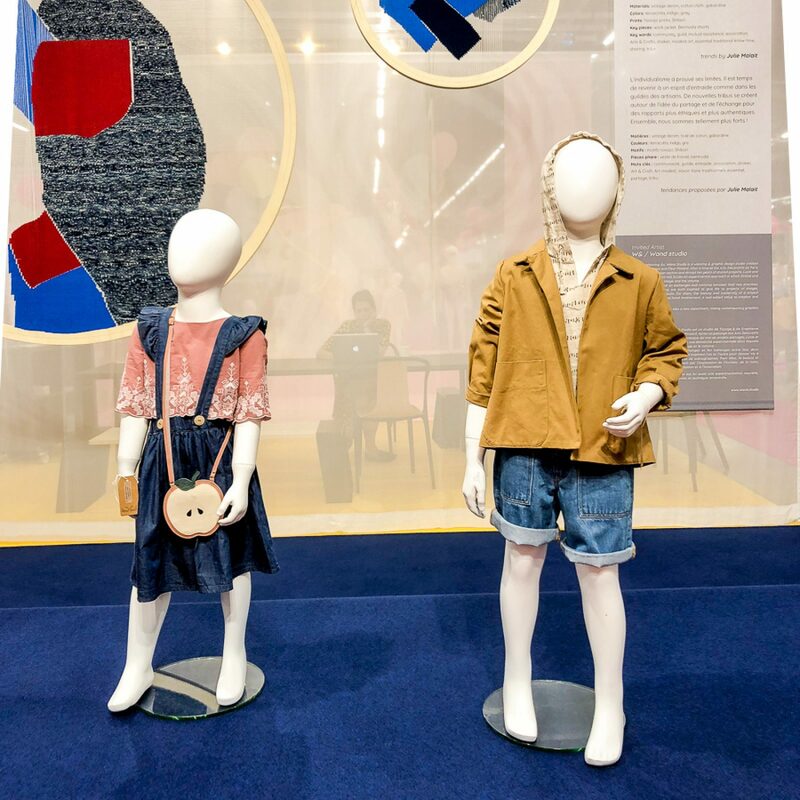 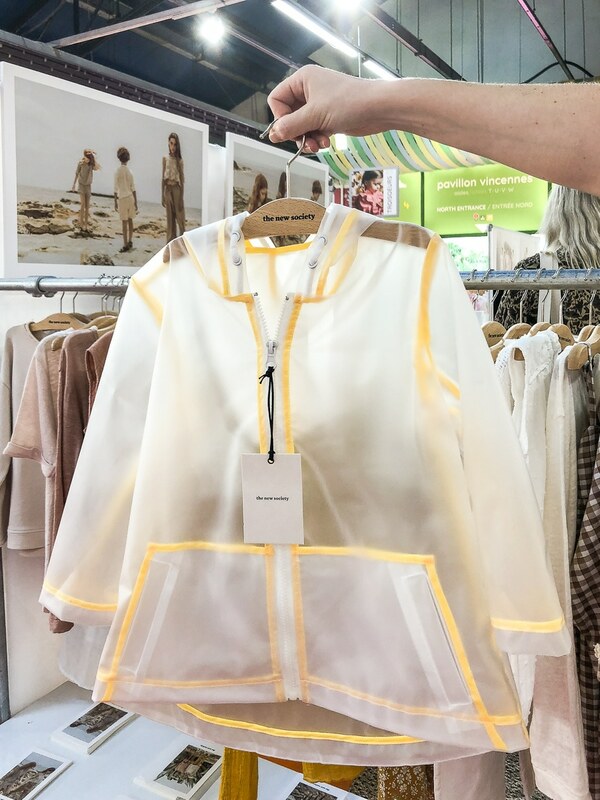 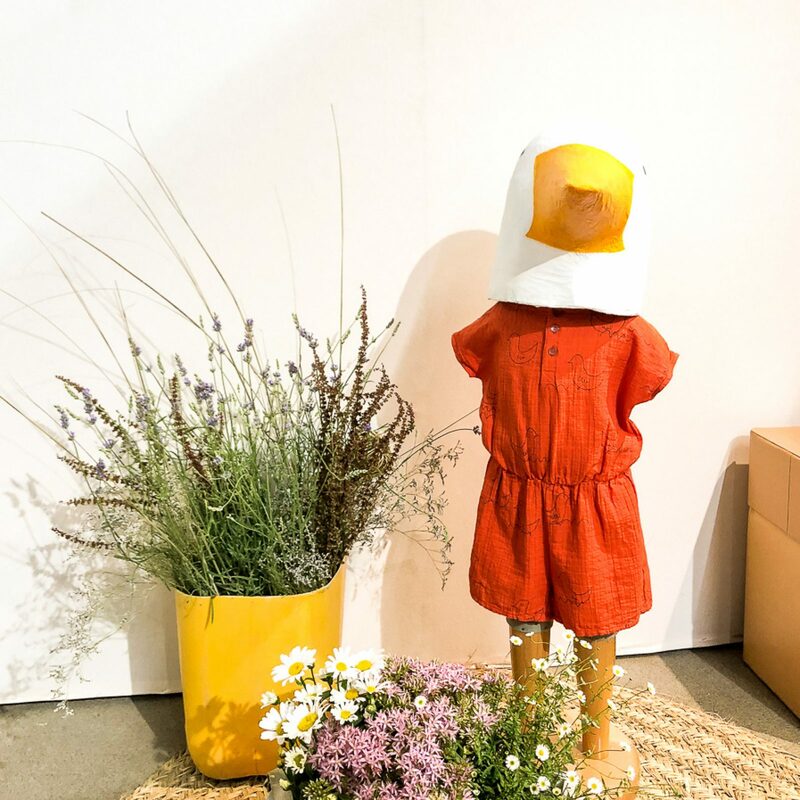 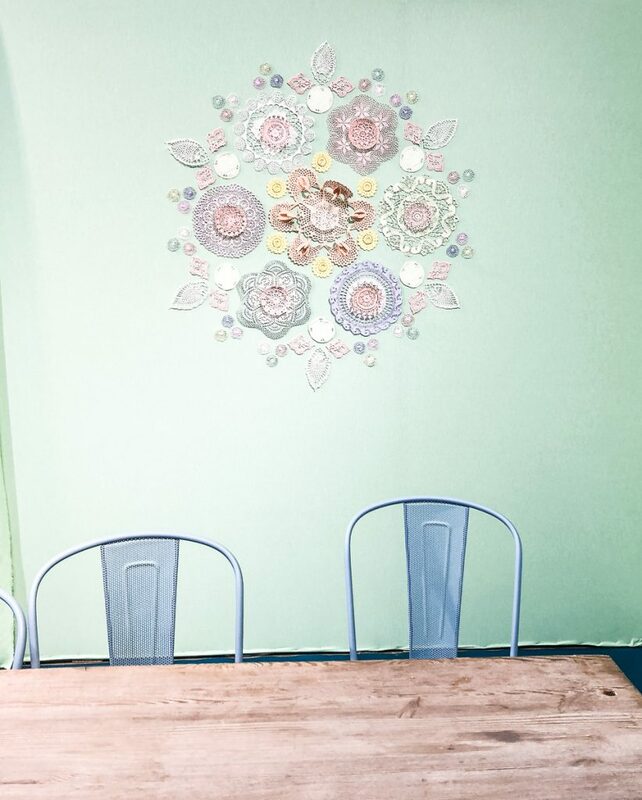 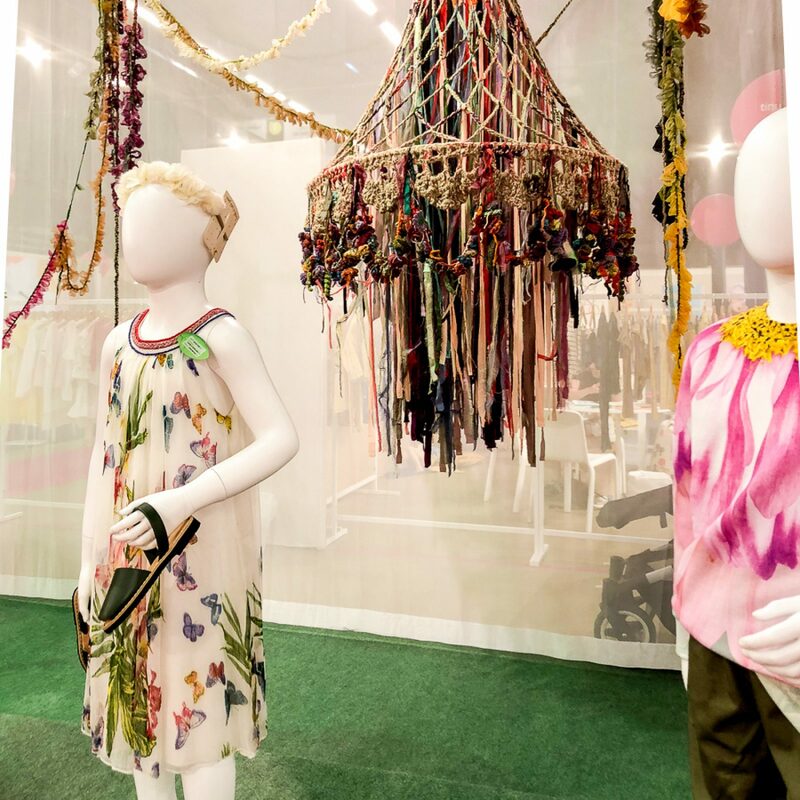 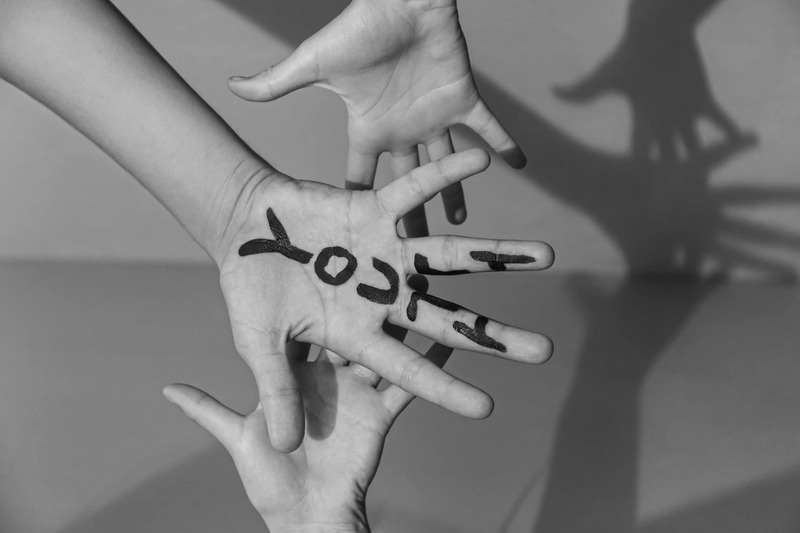 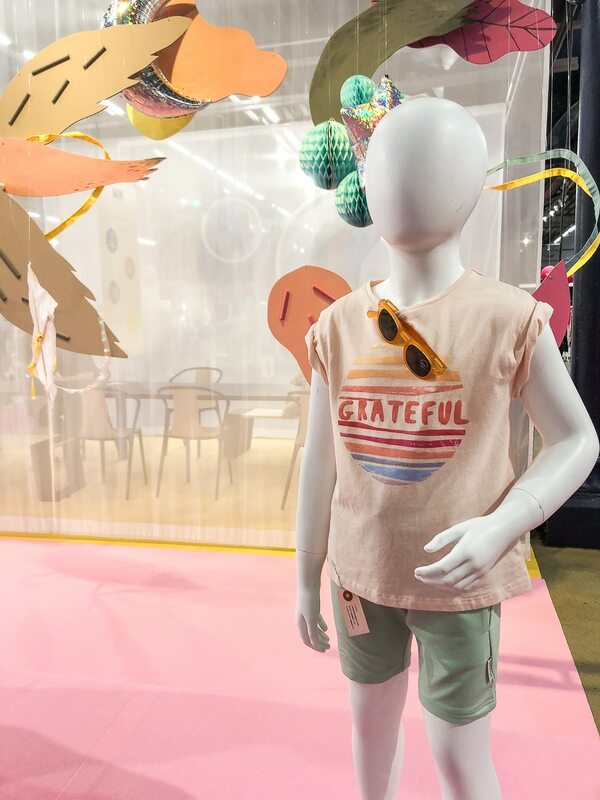 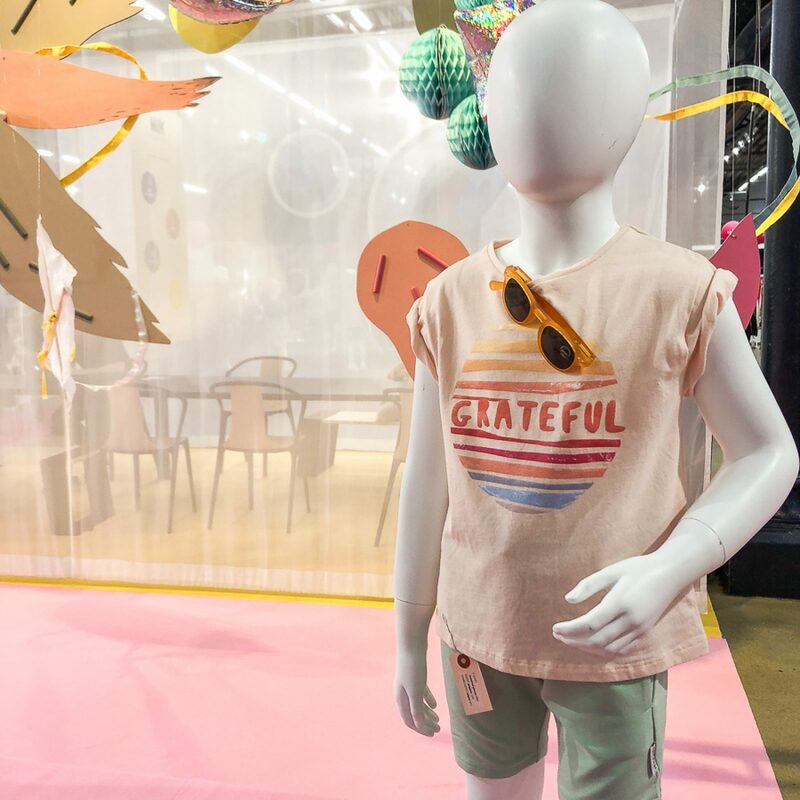 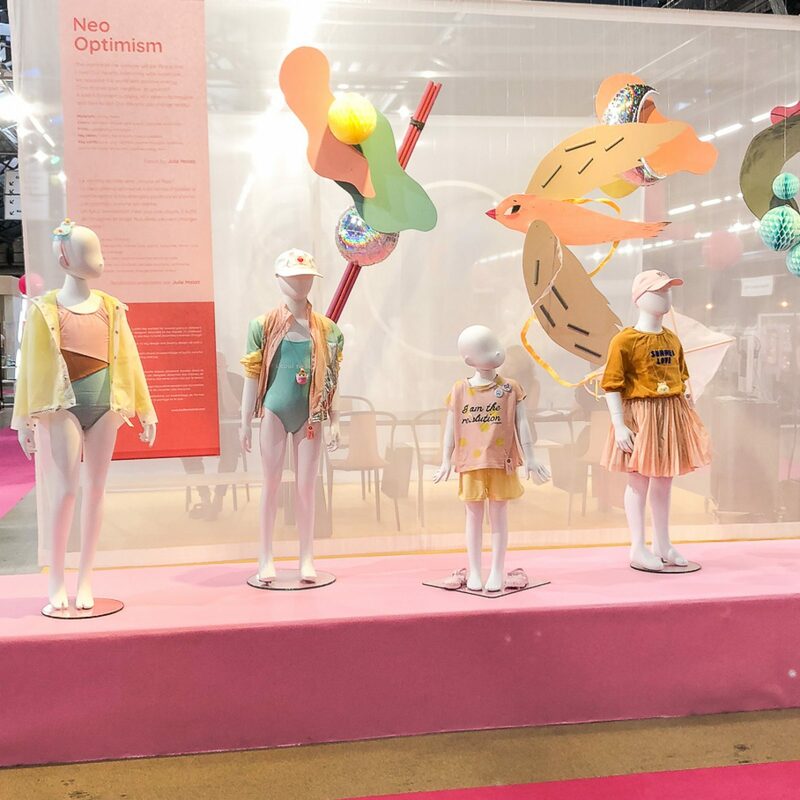 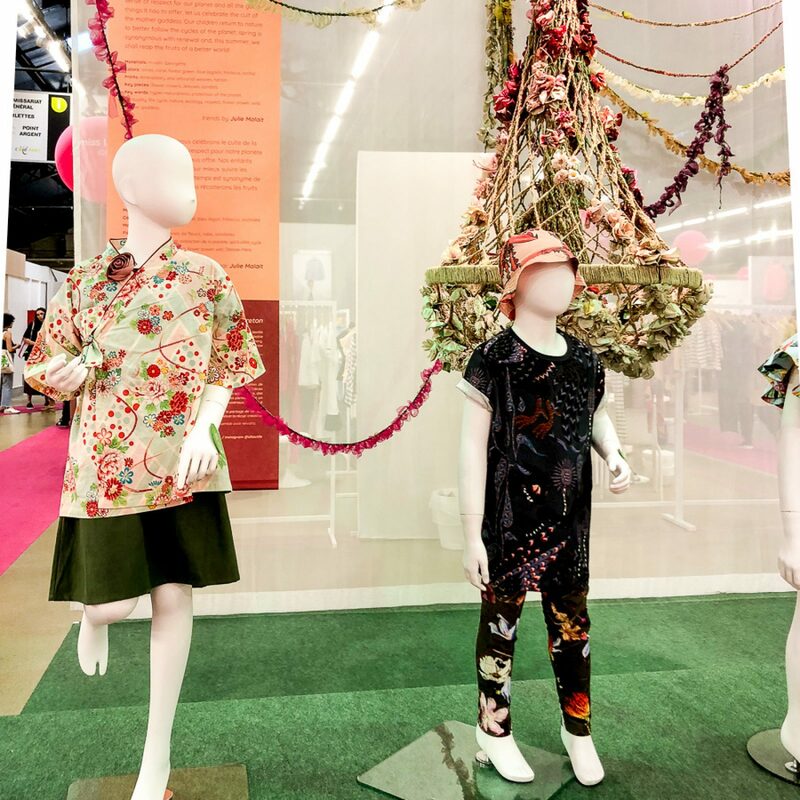 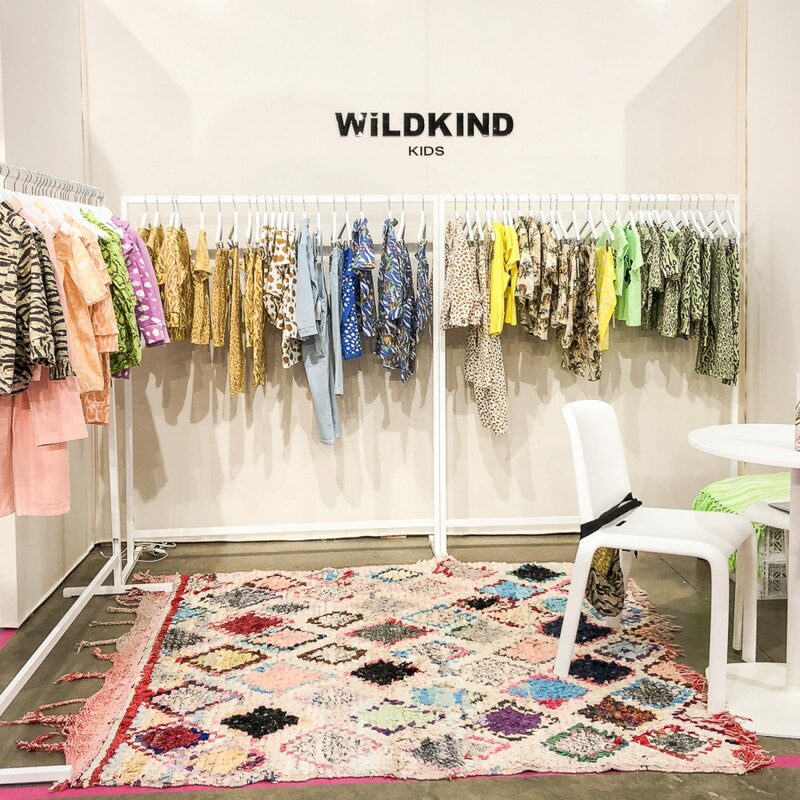 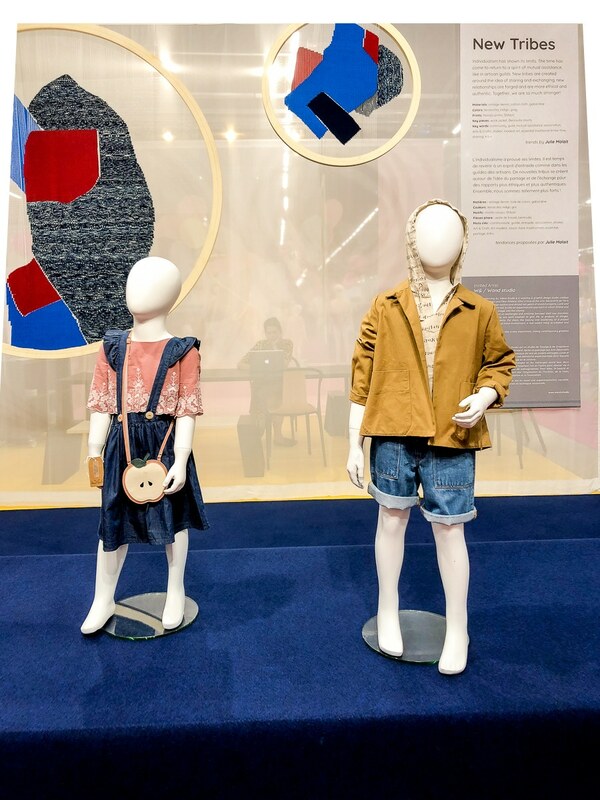 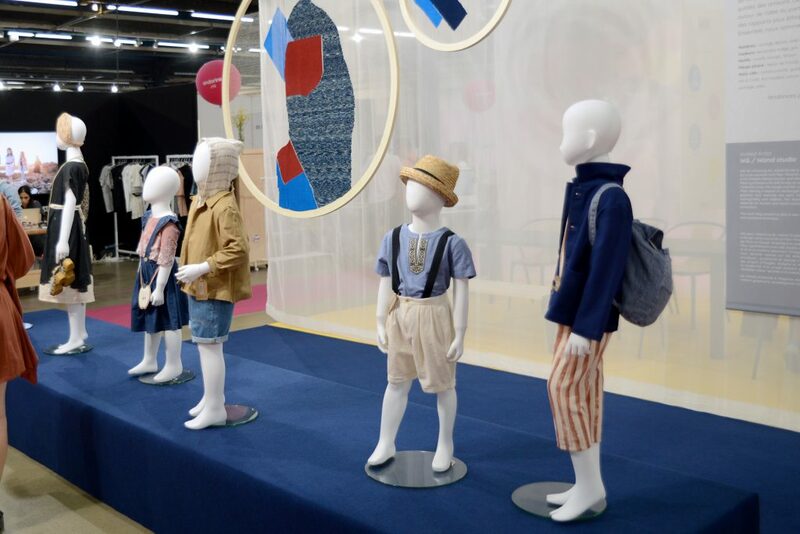 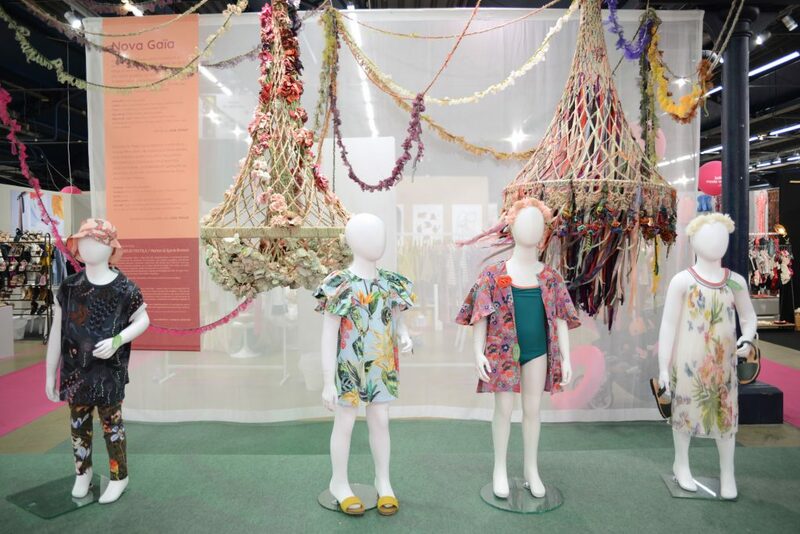 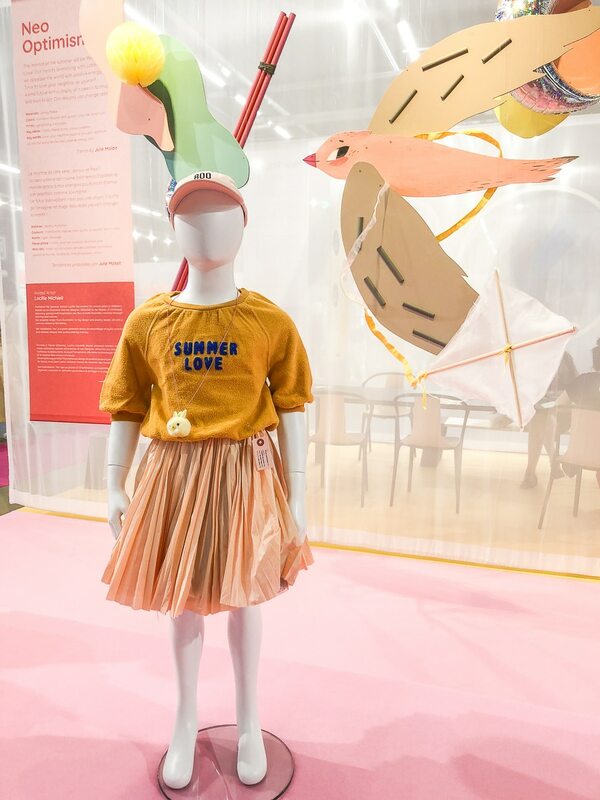 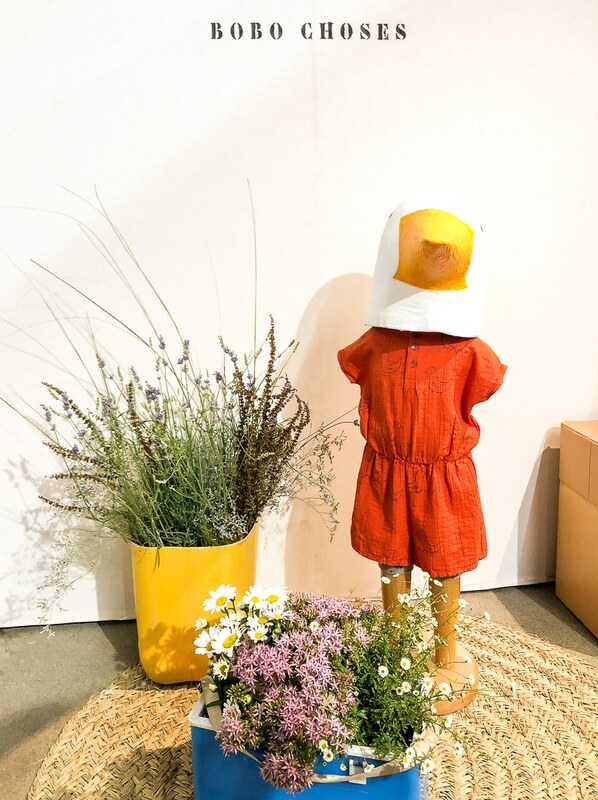 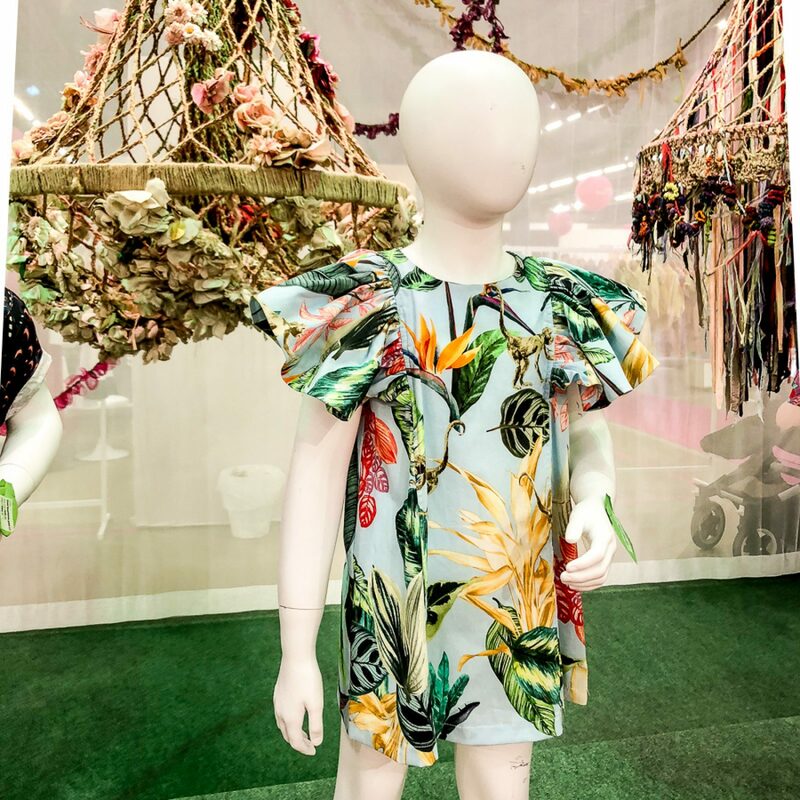 In the Children trends area, Julie Malait proposed the themes of Nova Gaïa, New Tribe and Neo Optimism, where art installations by Atelier ID Textile, W&/Wand Studio and Lucille Michieli have also been exhibited. 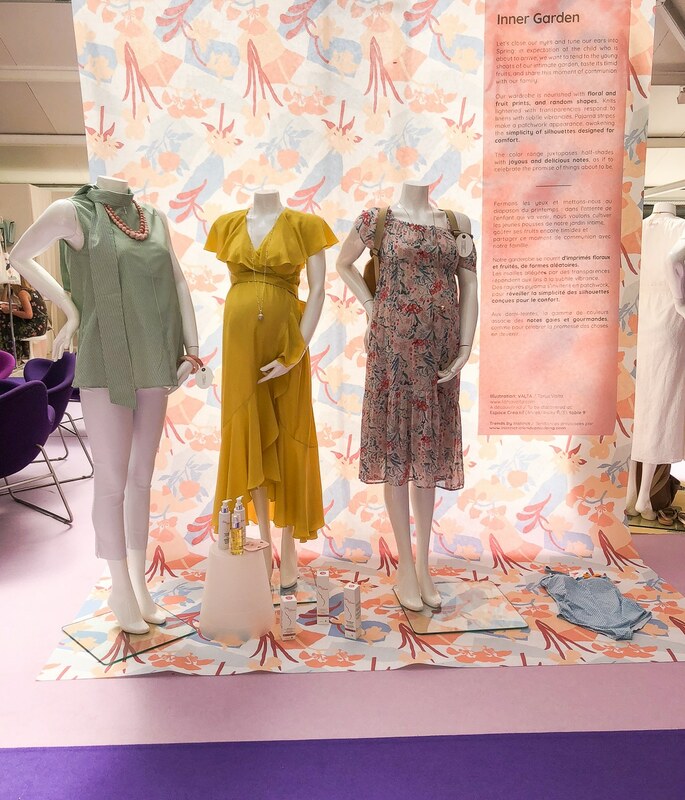 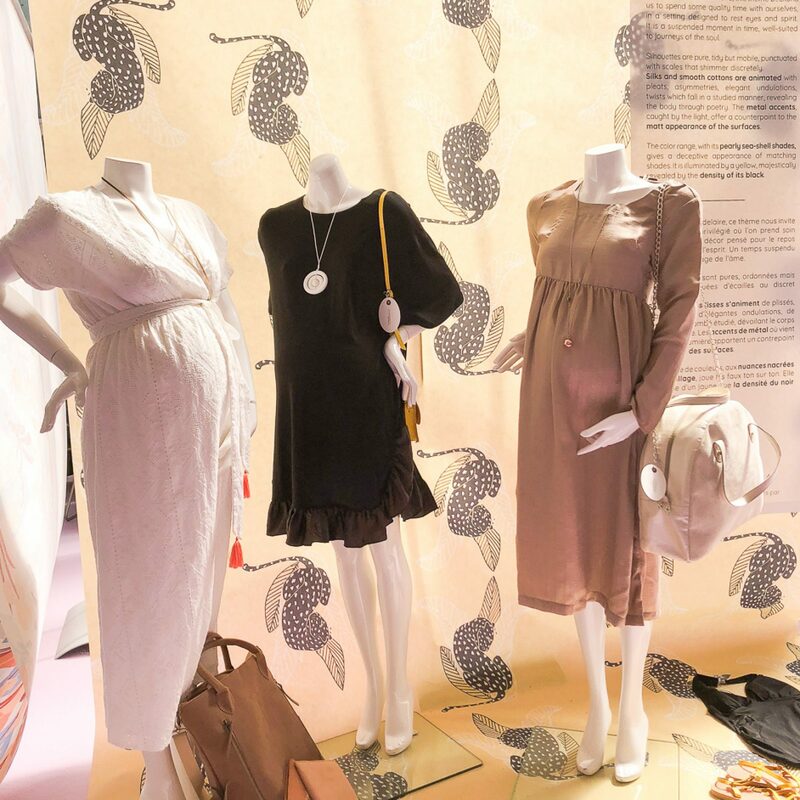 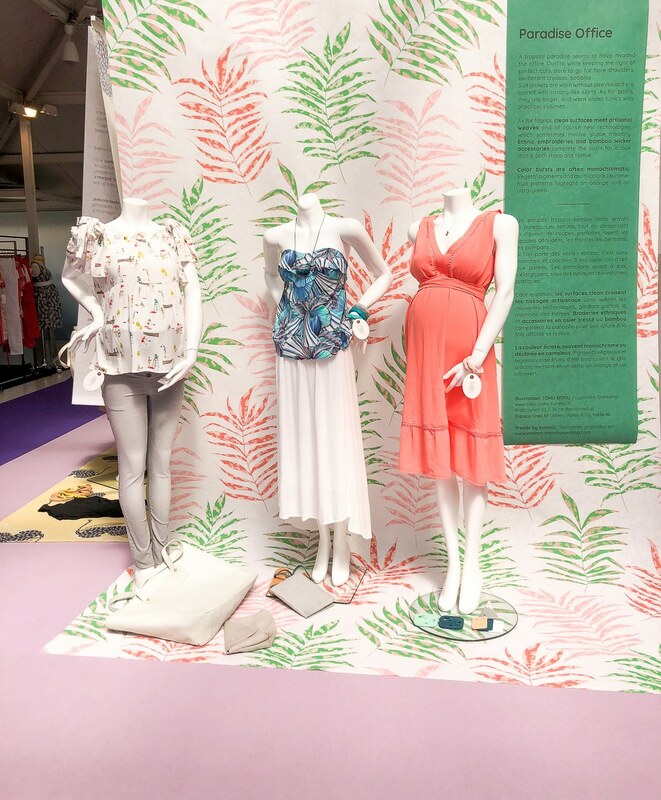 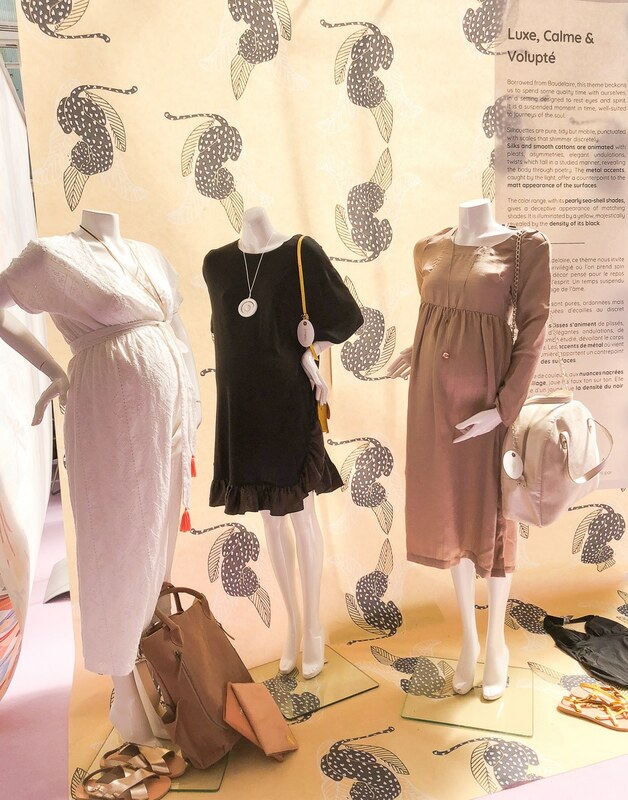 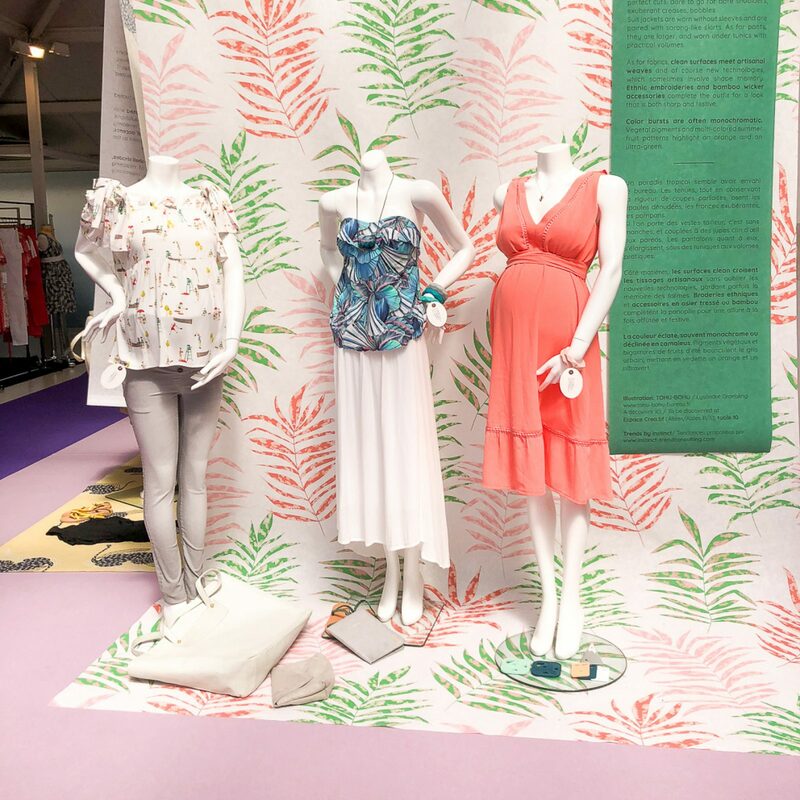 In Maternity area, INSTINCT presented outfits inspired by gardens in pastel shades, luxury without ostentation but voluptuous and minimalist and office style with tropical tones.